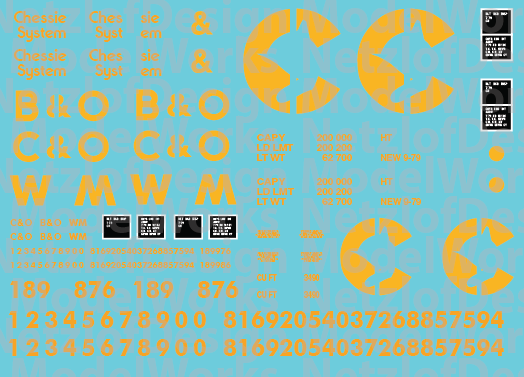 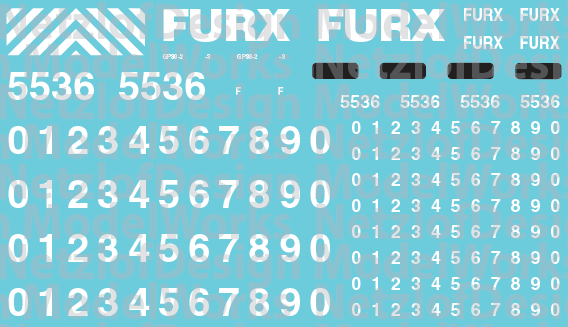 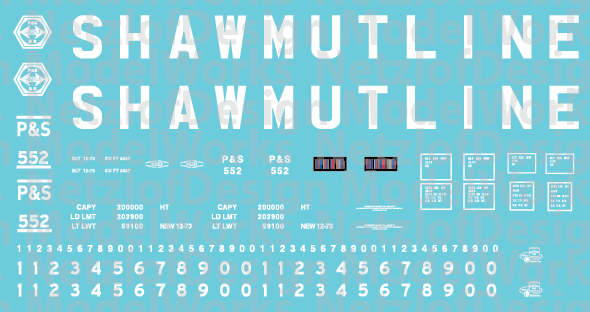 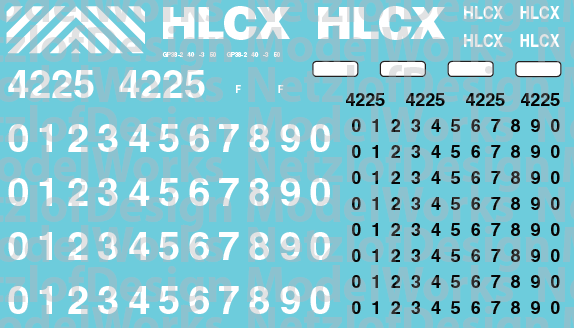 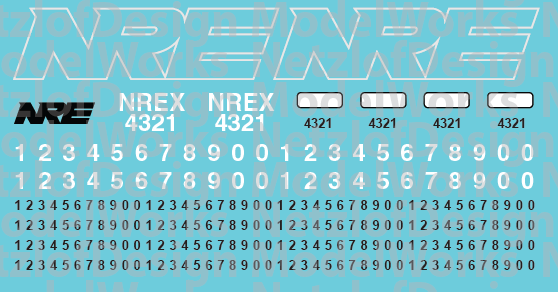 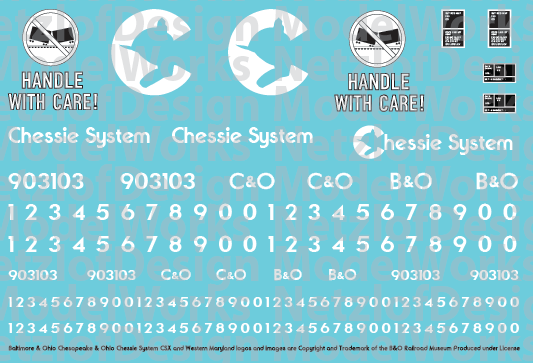 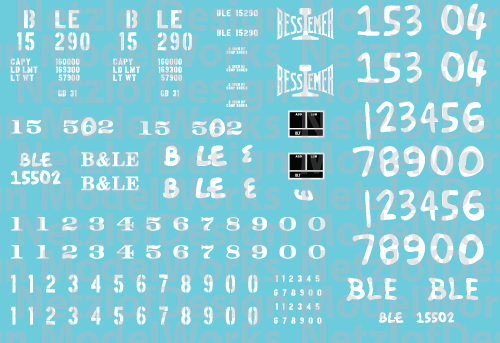 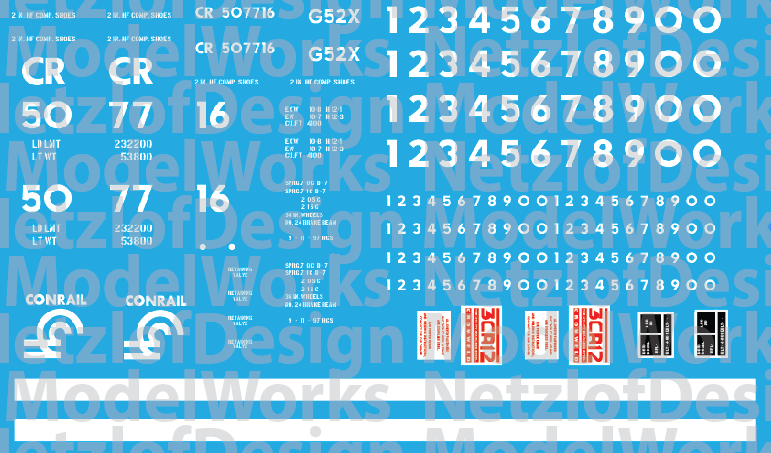 NetzlofDesign and Model works is releasing NREX Lease Unit Decal Set. 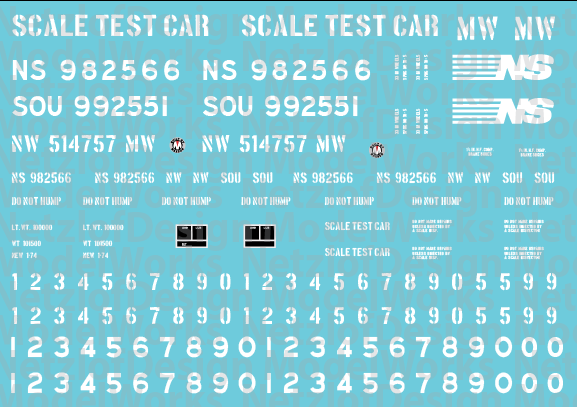 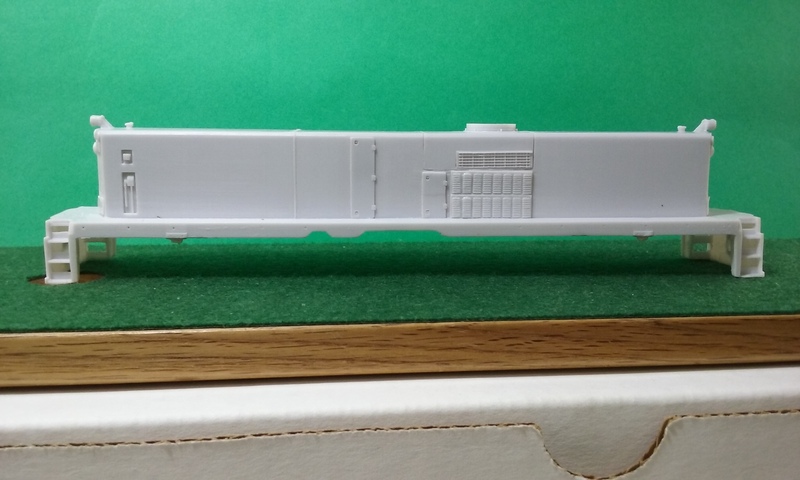 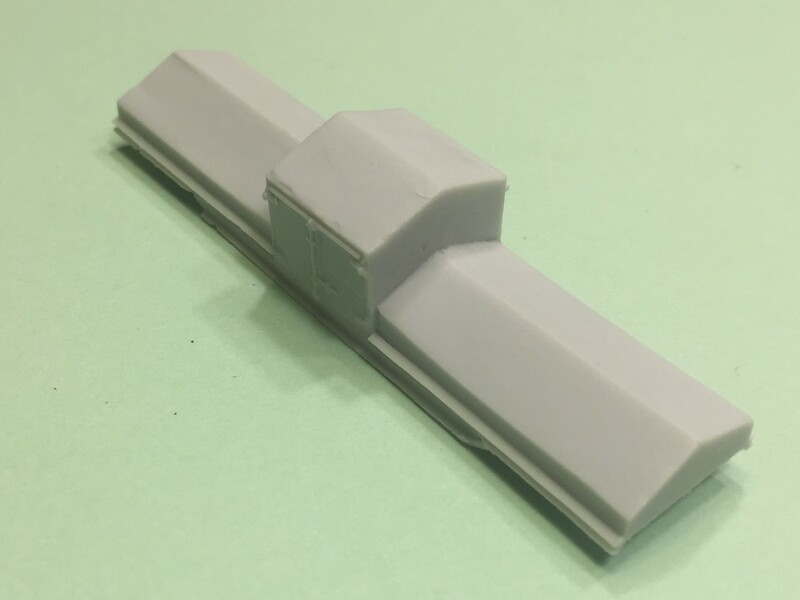 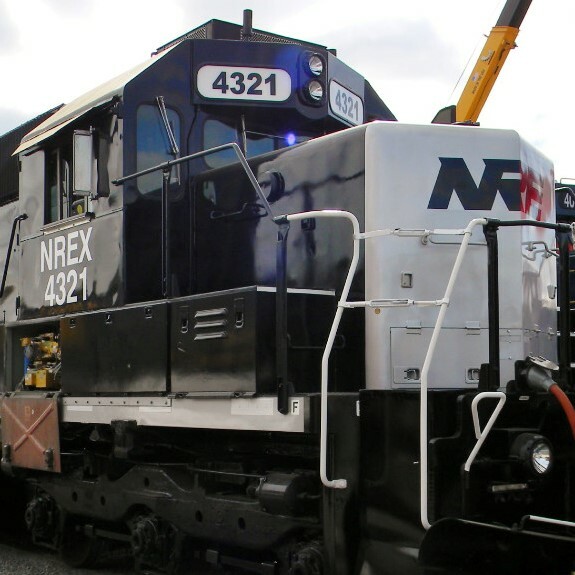 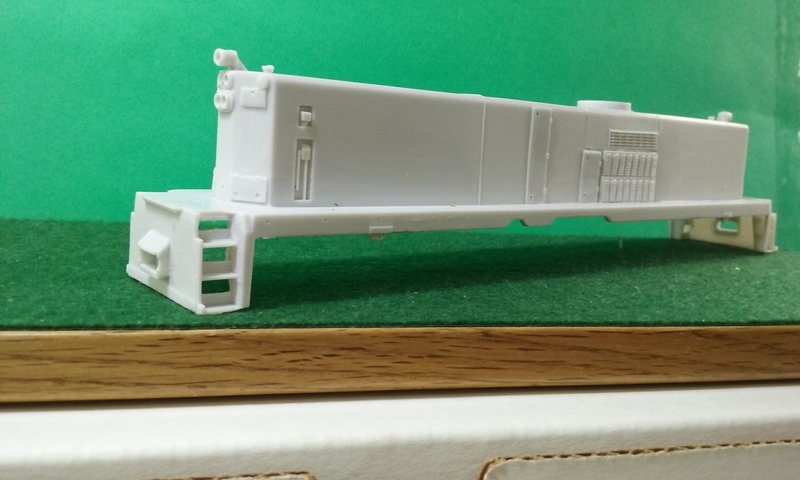 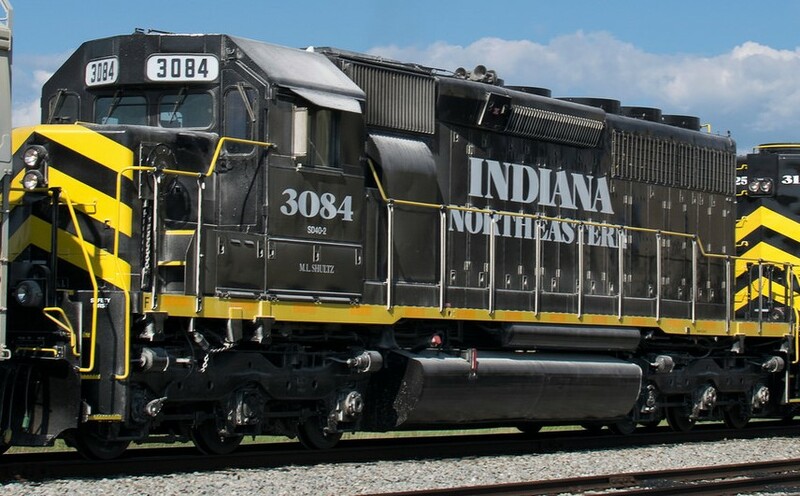 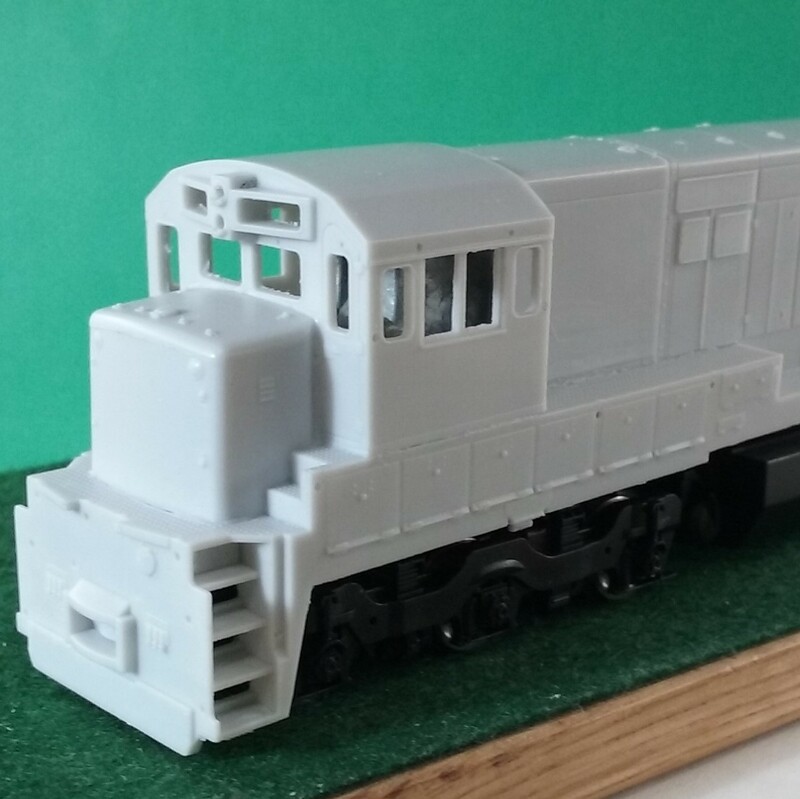 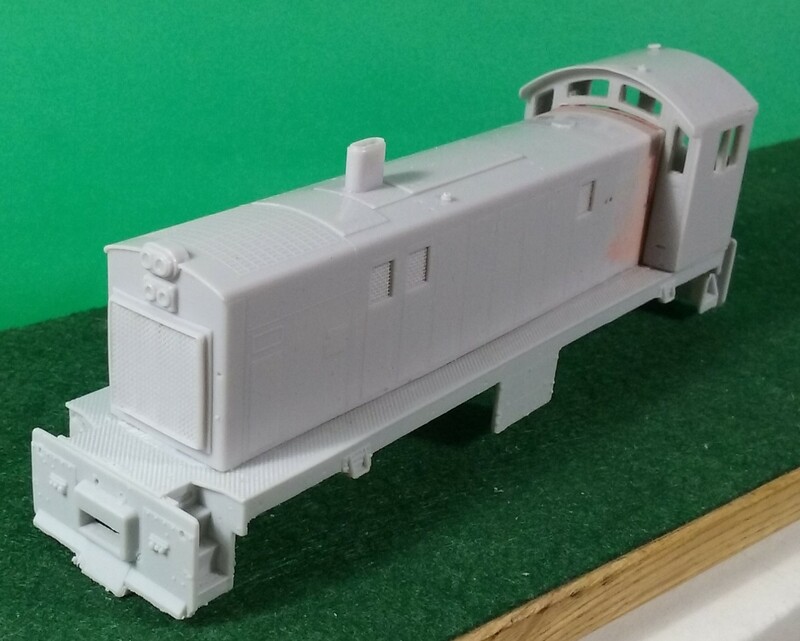 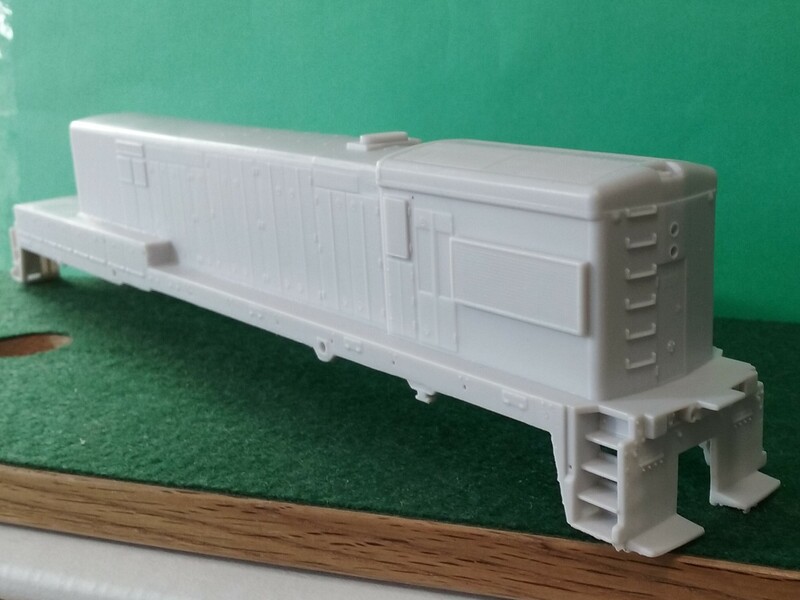 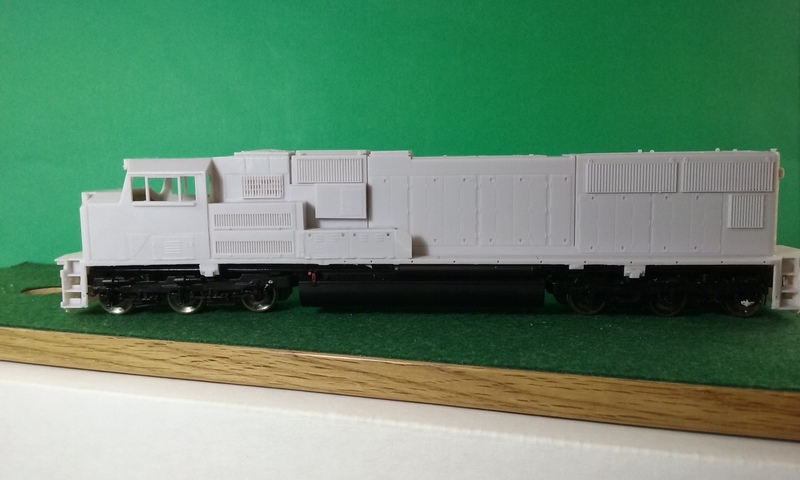 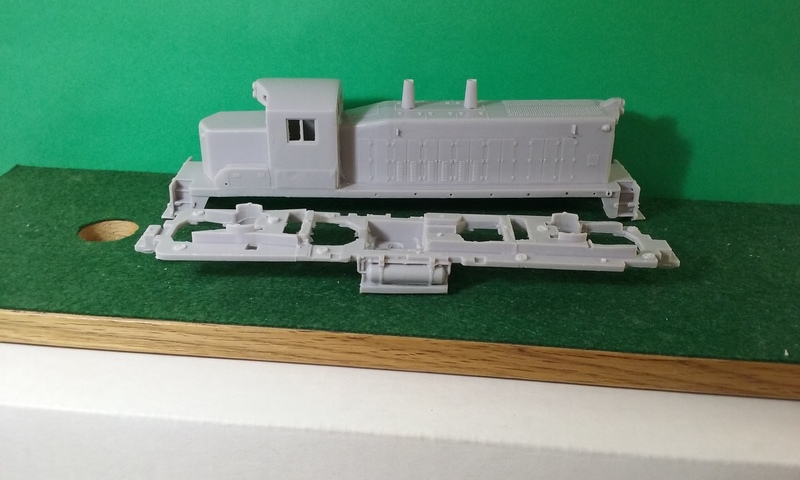 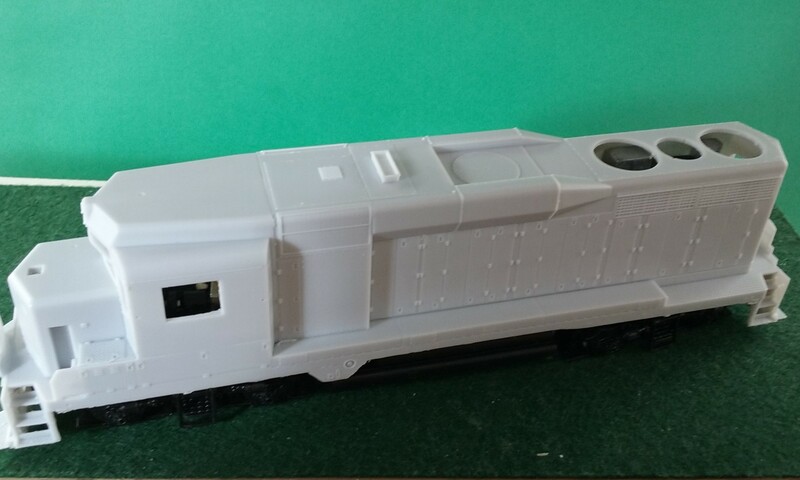 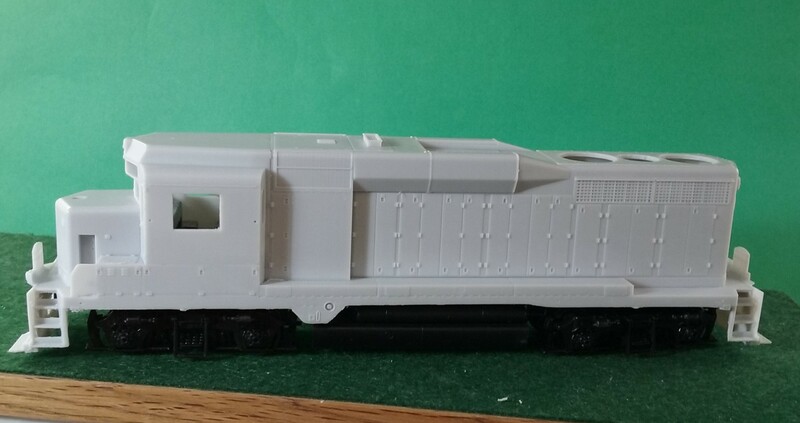 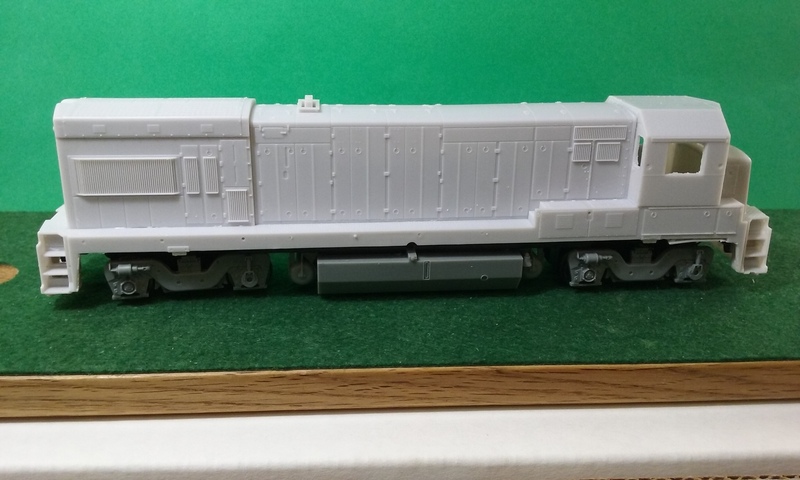 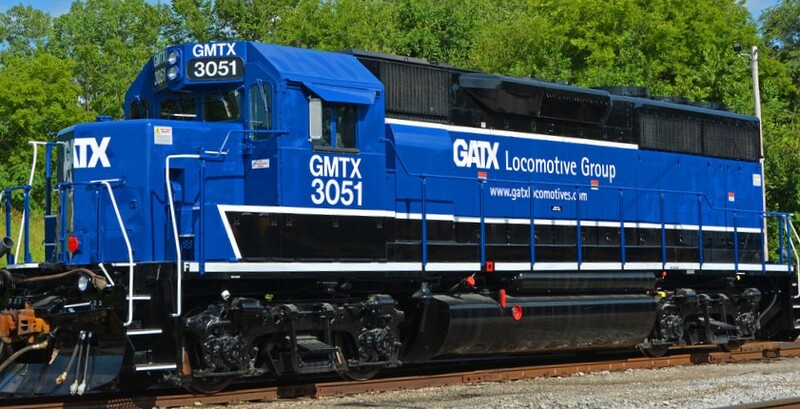 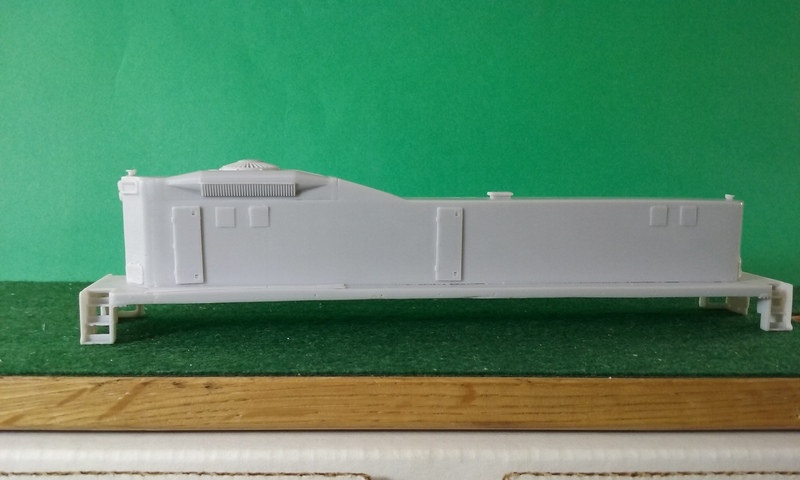 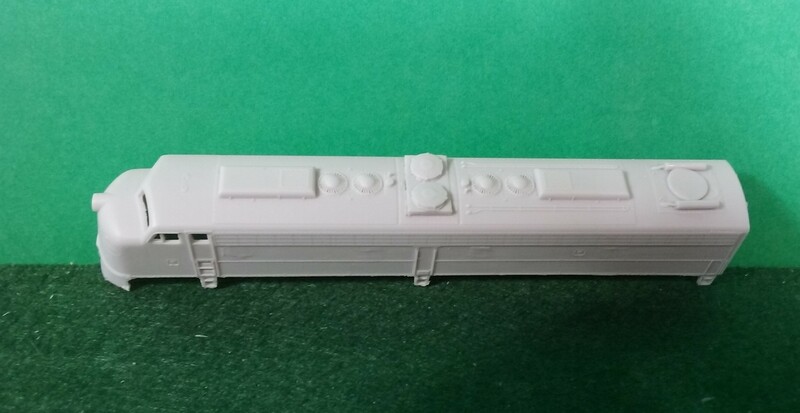 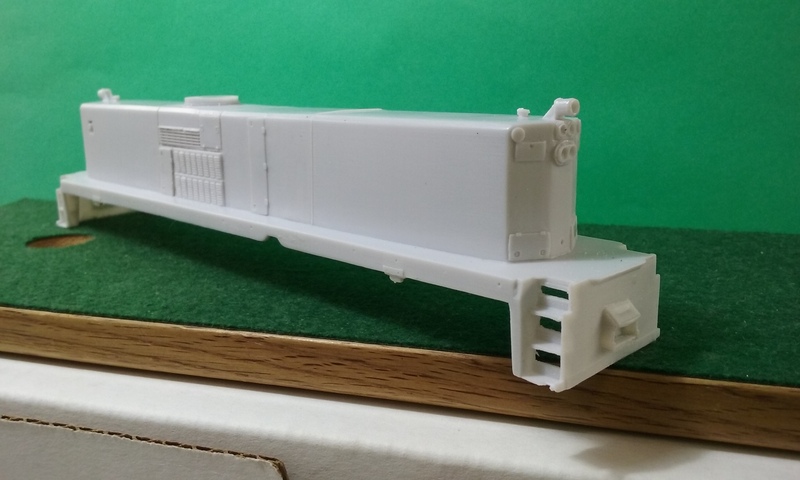 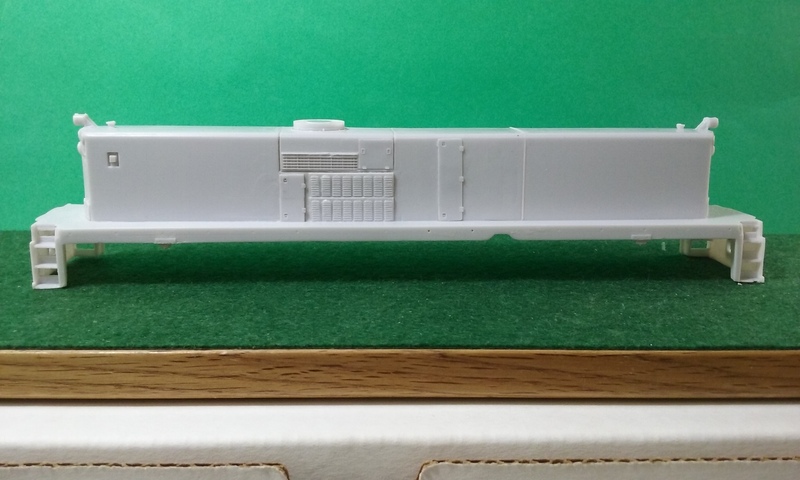 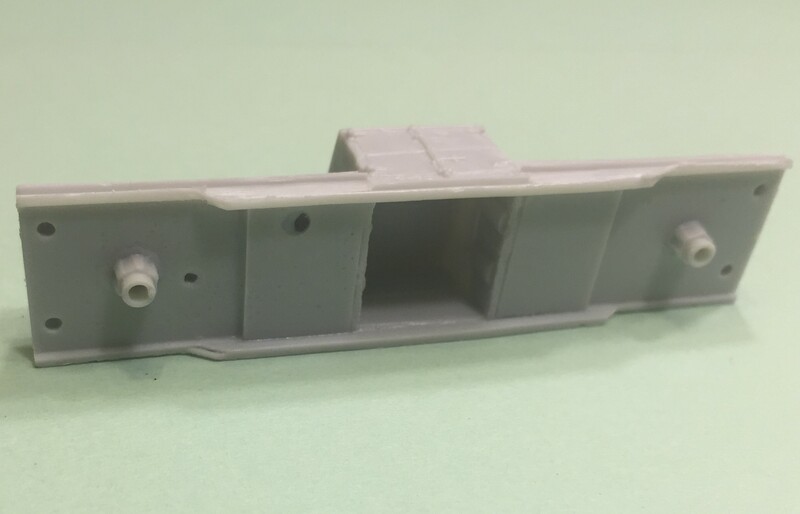 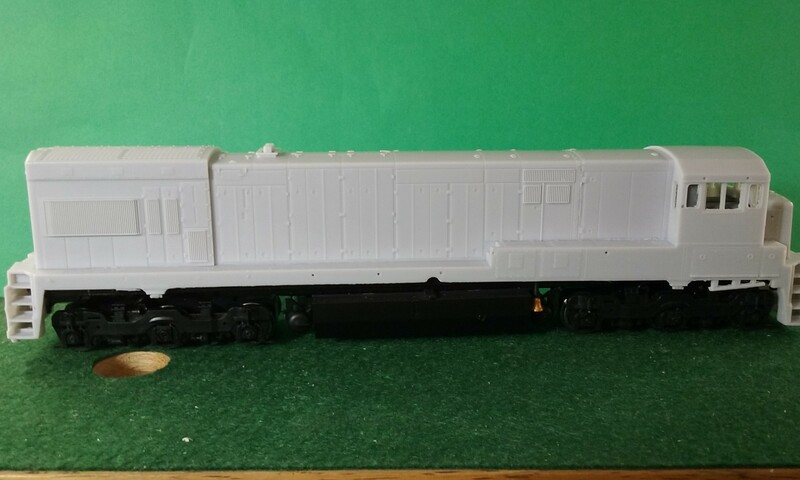 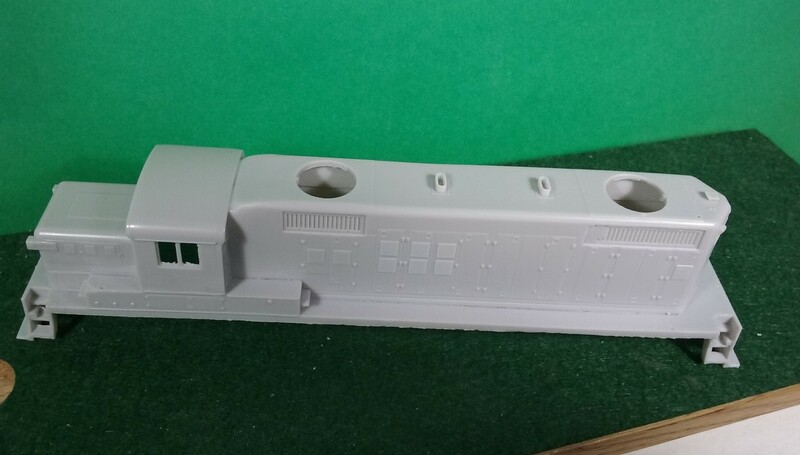 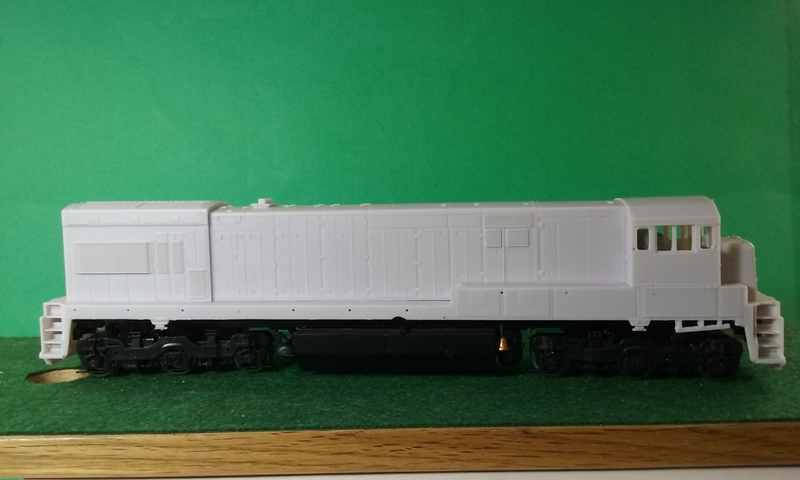 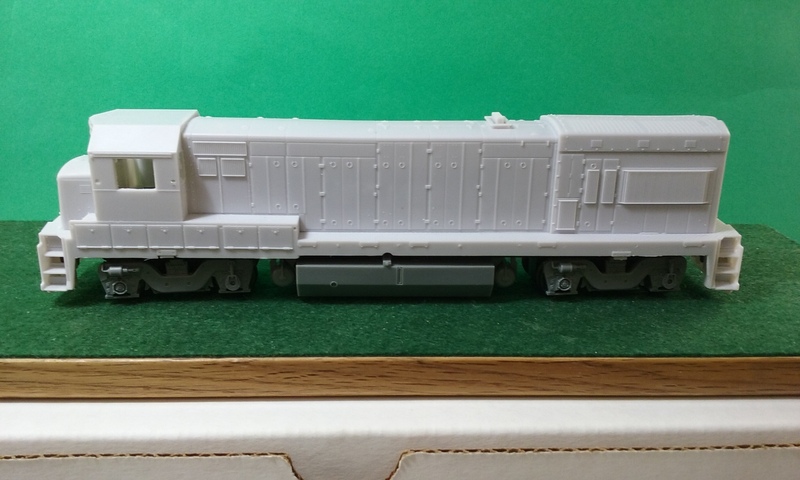 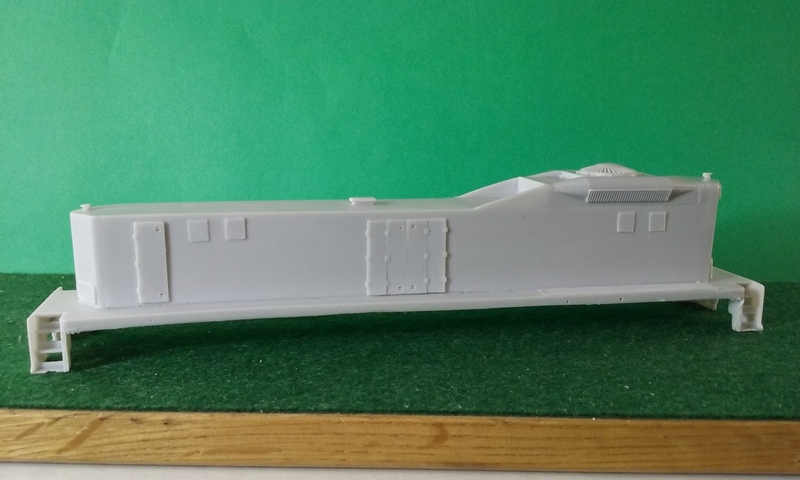 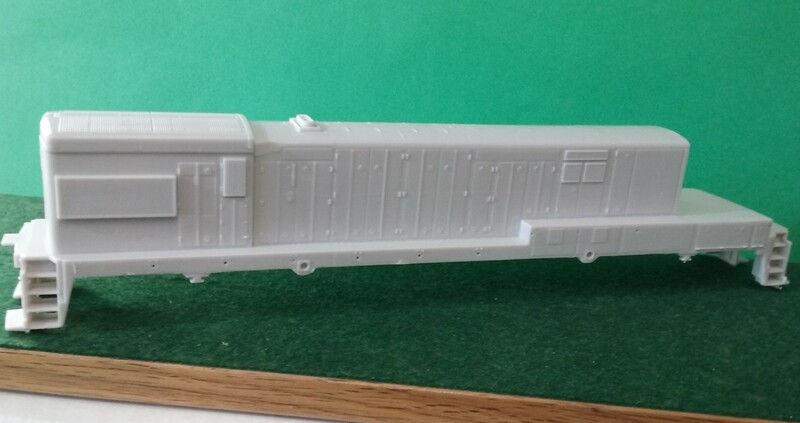 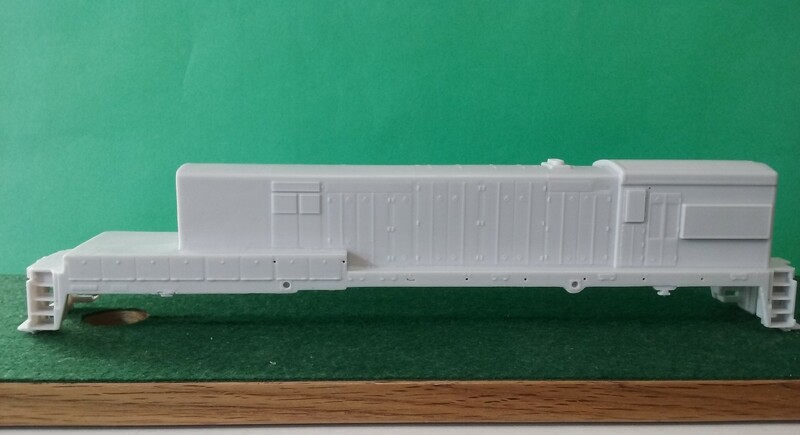 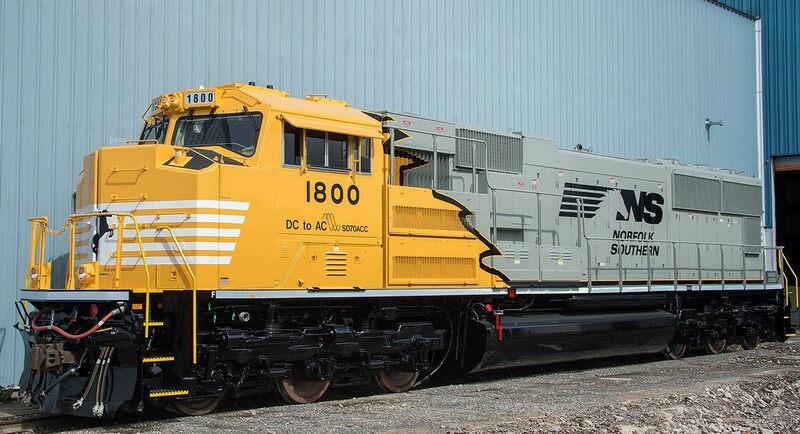 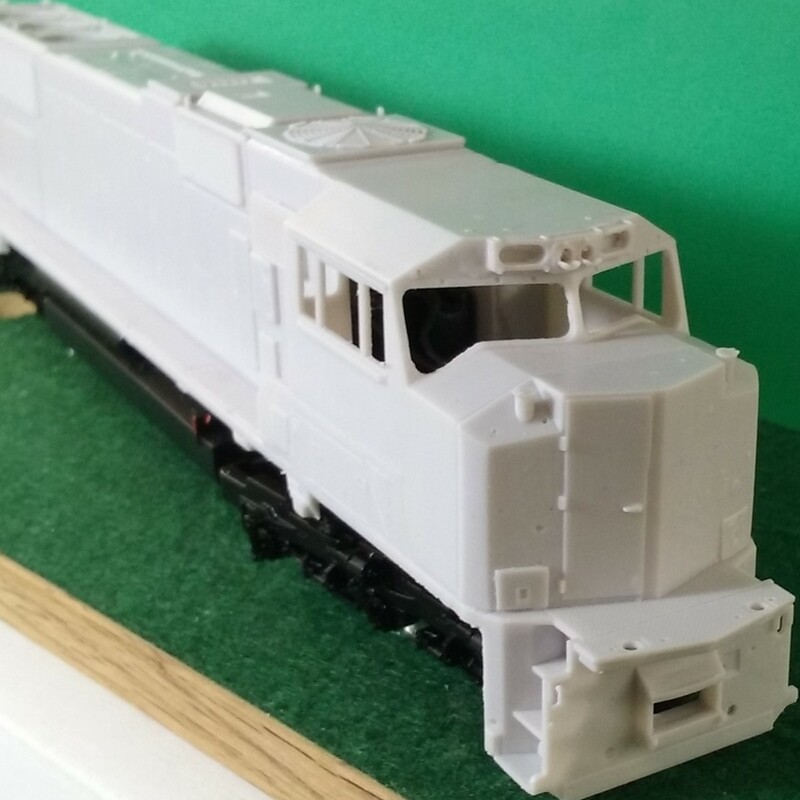 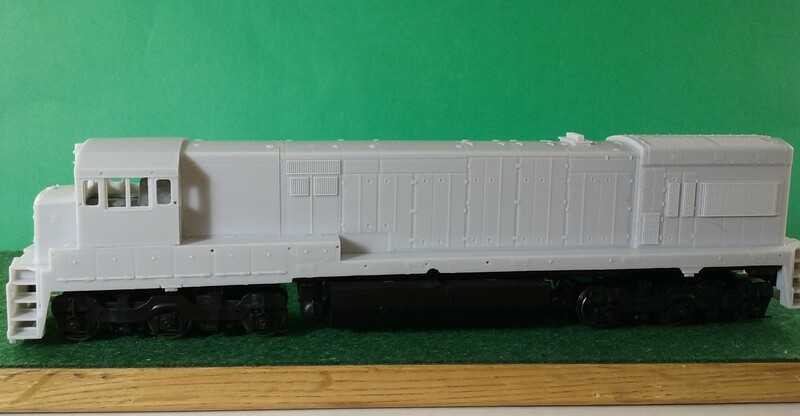 Set includes Logos, Numbers, and Reporting marks to model one of NRE’s new black and platinum lease units. 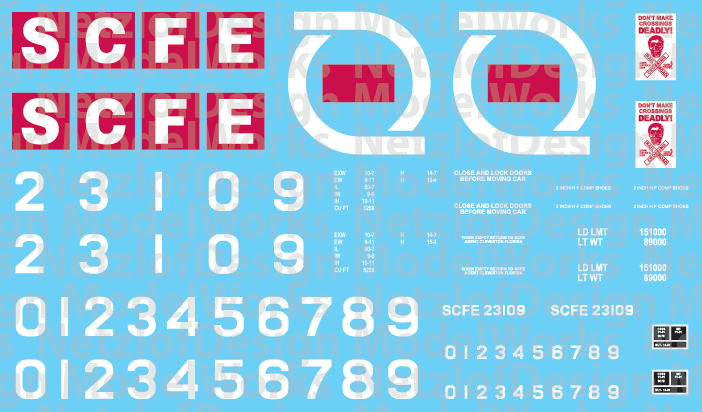 NetzlofDesign and Model works is releasing Modern Large Graffiti Set 2. 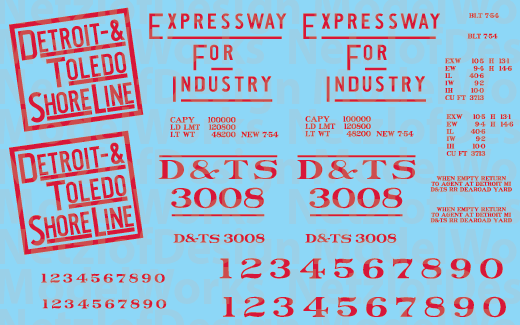 This set contains several large graffiti tags for modern equipment (1995+). 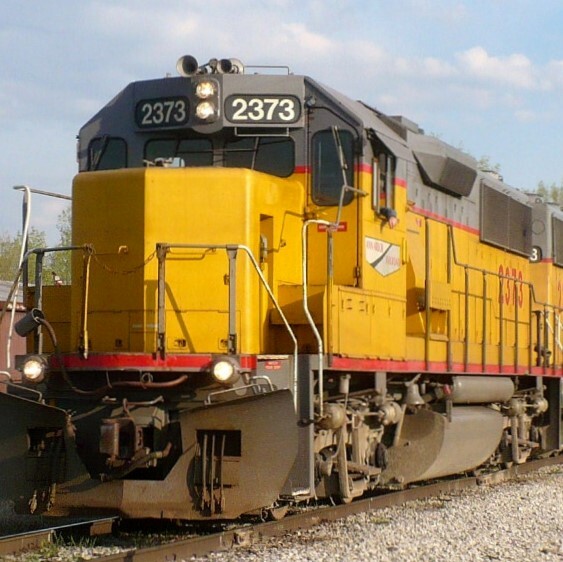 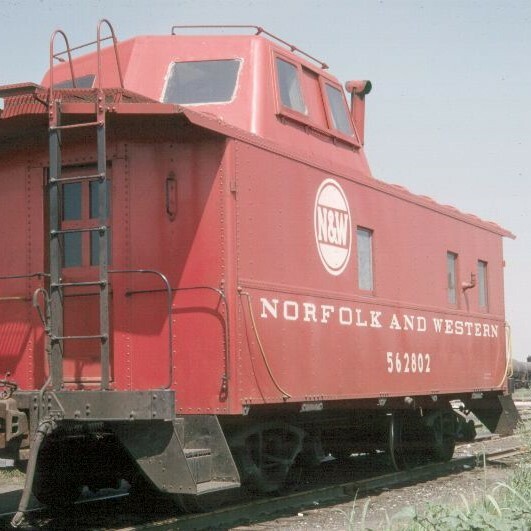 NetzlofDesign and Model works is releasing Akron, Canton and Youngstown Box Car Yellow/Red Lettering Scheme. 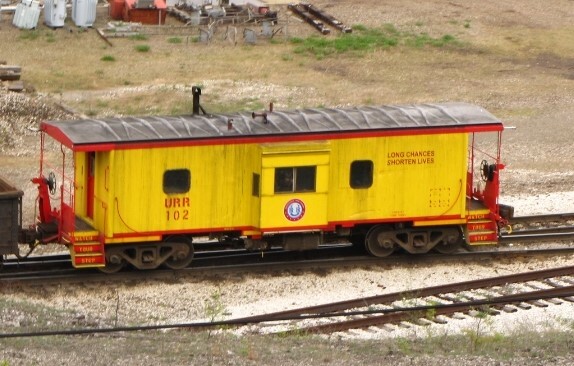 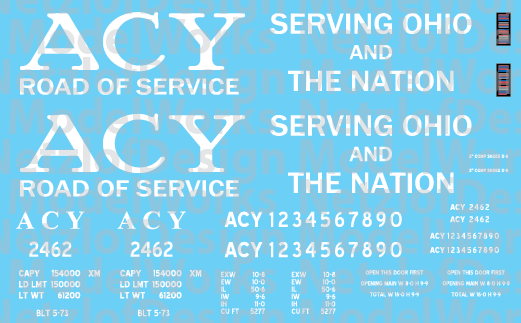 Set includes Lettering, Slogans, and numbers to model one ACY Yellow/Red Boxcar. 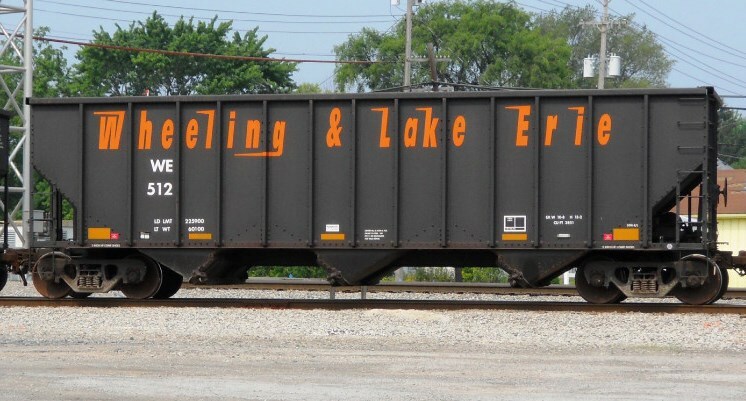 NetzlofDesign and Model works is releasing Detroit & Toledo Shore Line 2 Bay ACF Covered Hopper Decals. 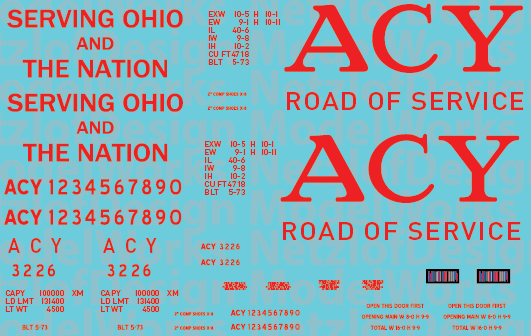 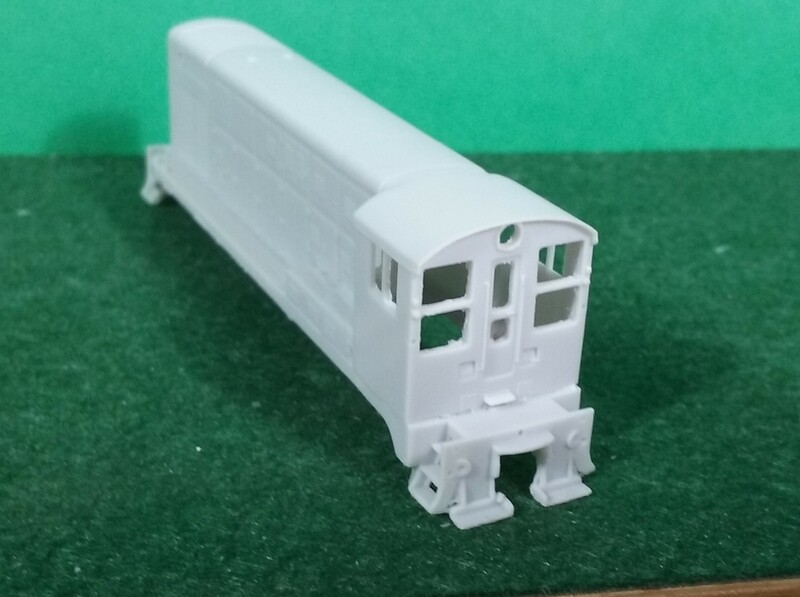 Set includes logos, lettering, and numbers to model one Detroit & Toledo Shore Line ACF 2-bay. 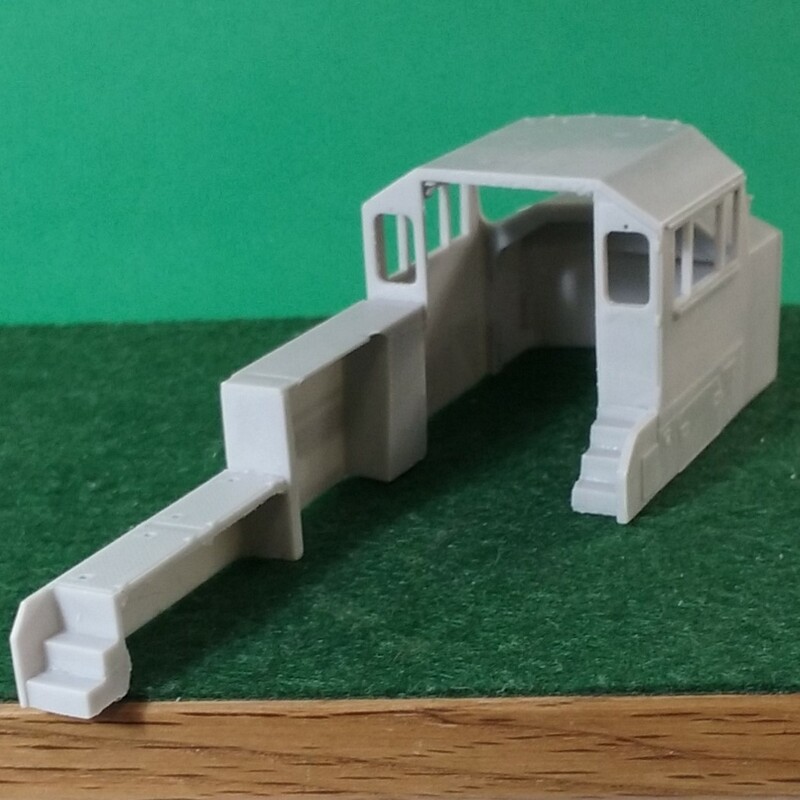 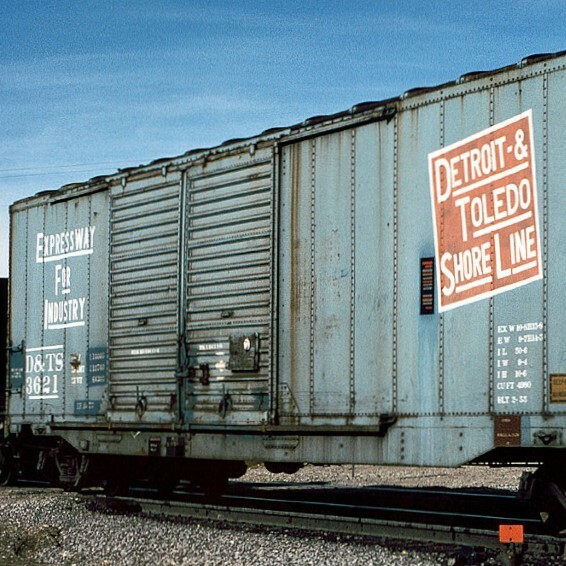 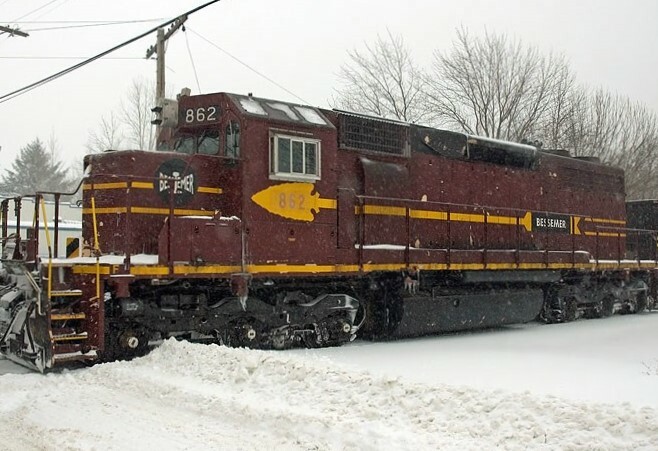 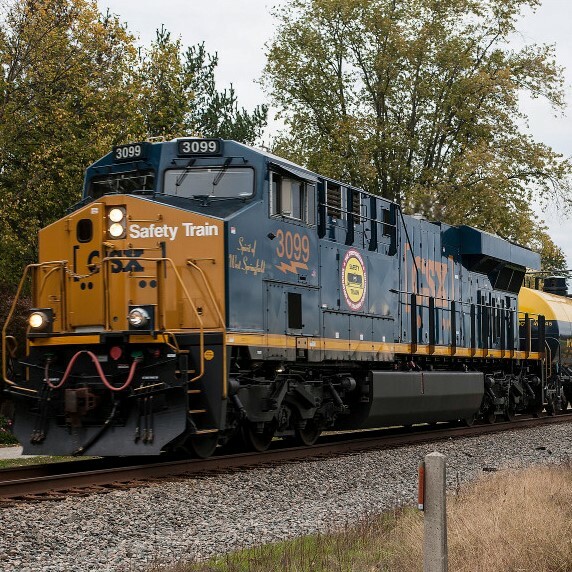 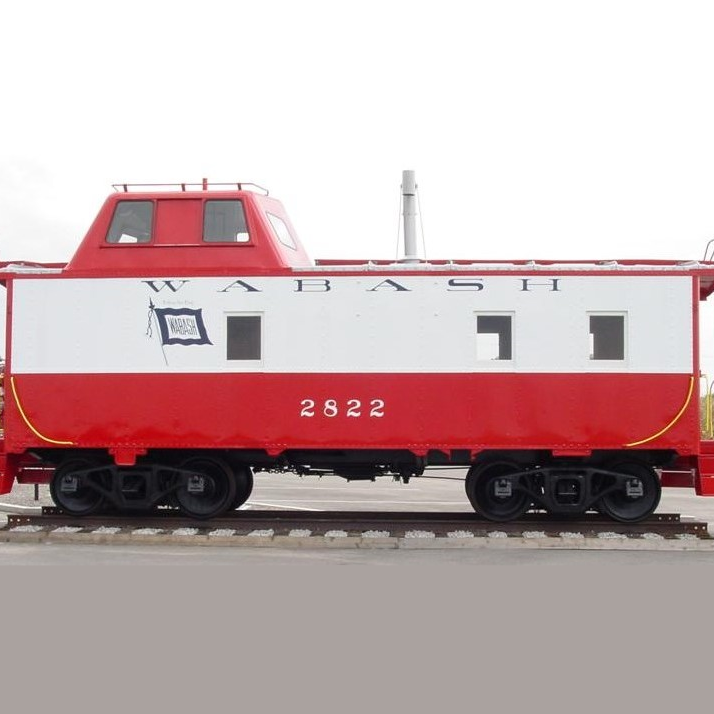 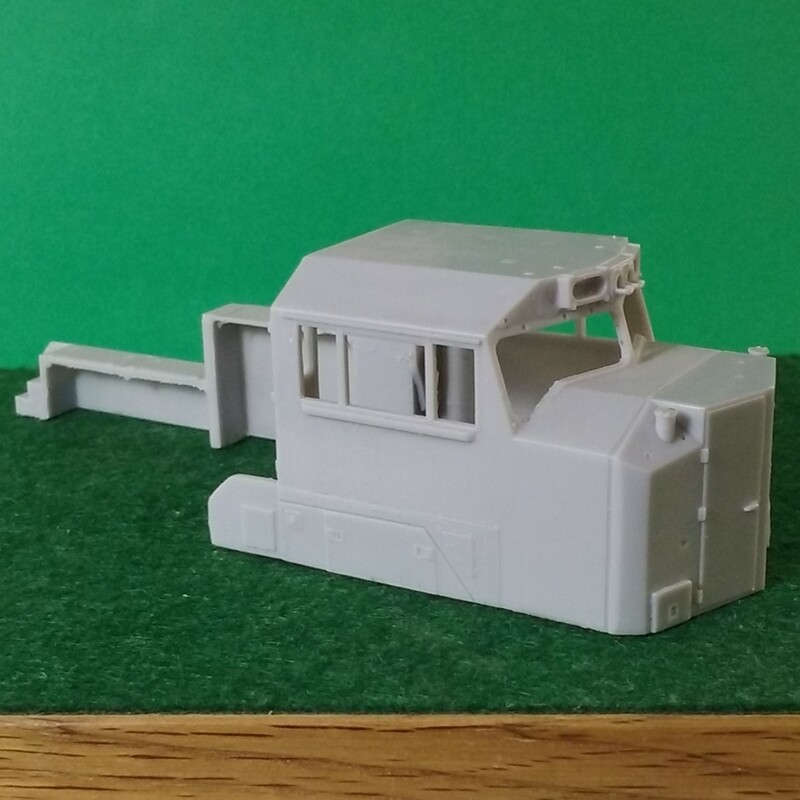 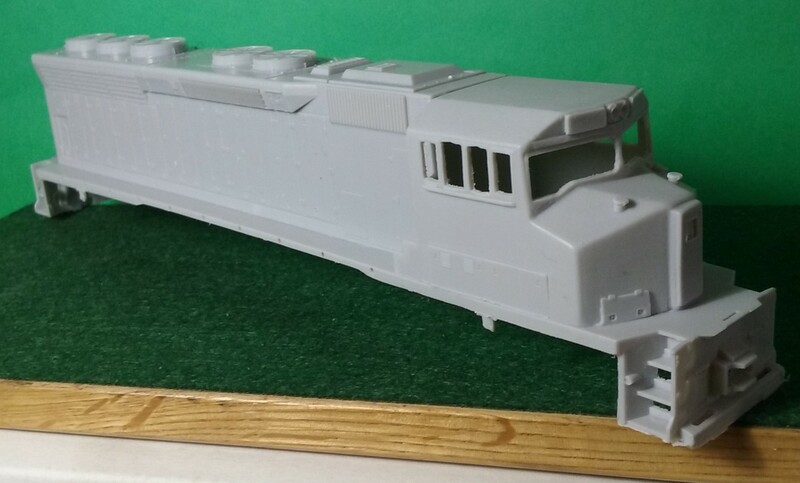 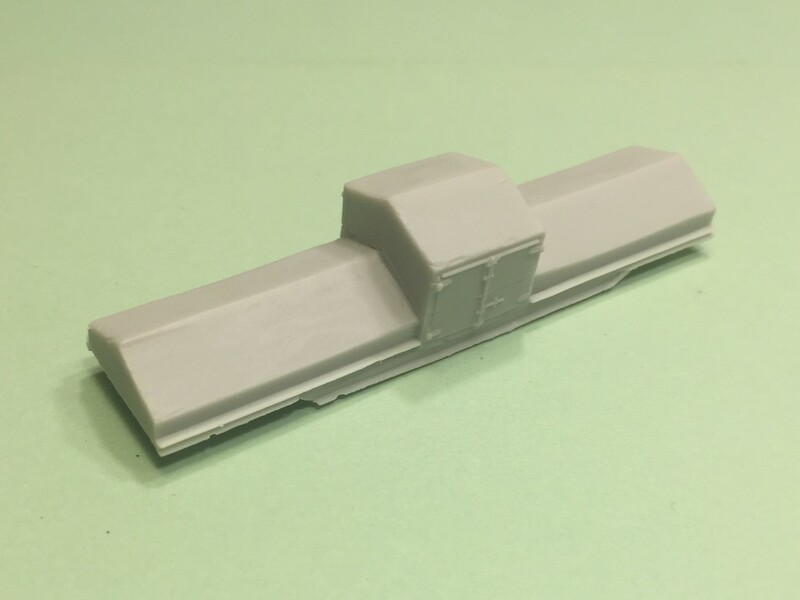 NetzlofDesign and Model works is releasing Detroit & Toledo Shore Line Railroad PS2 2 Bay Covered Hopper Decals. 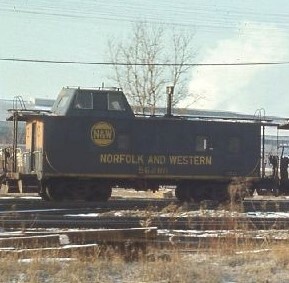 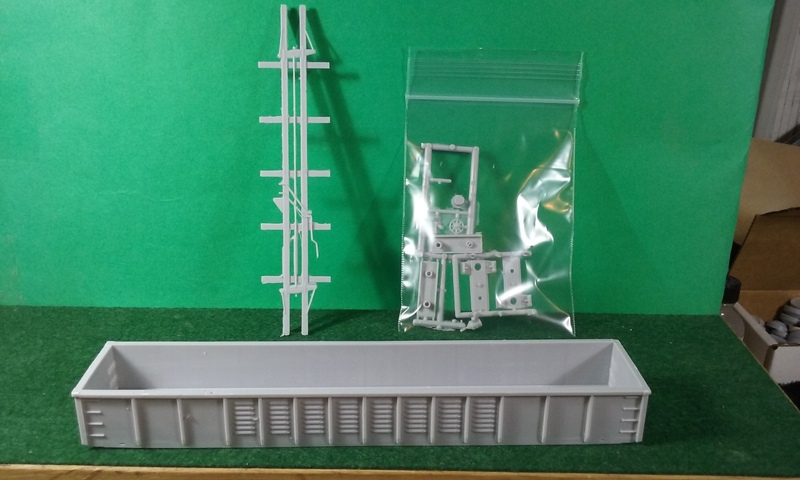 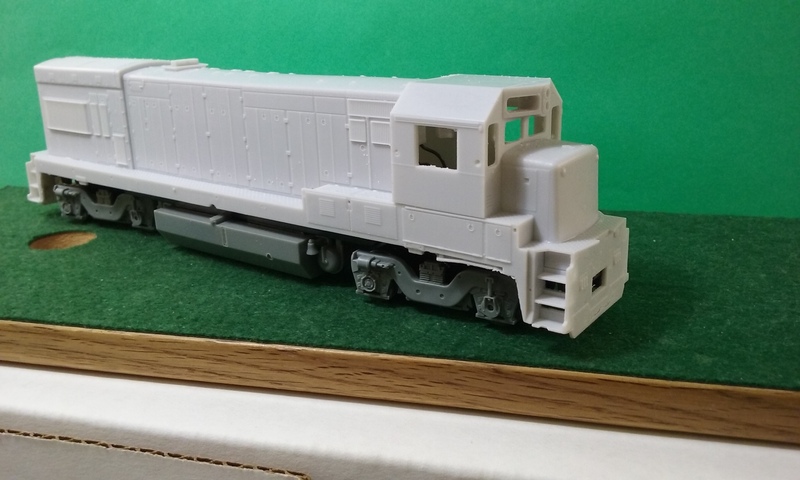 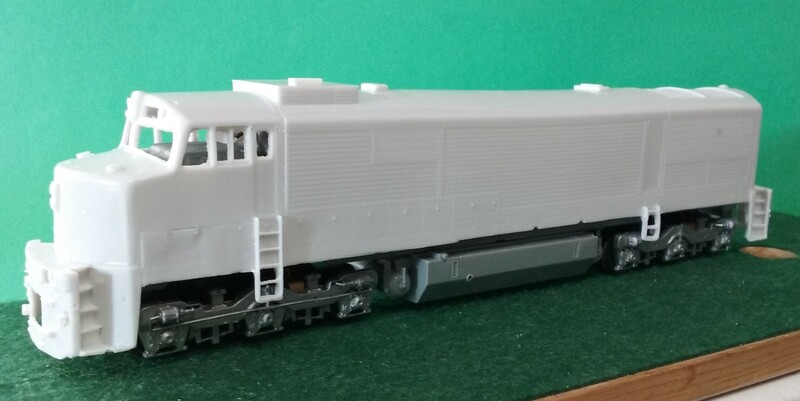 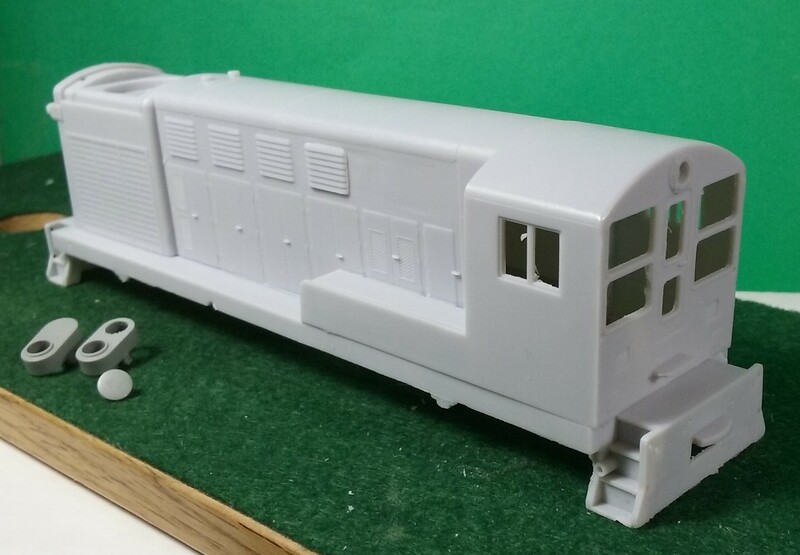 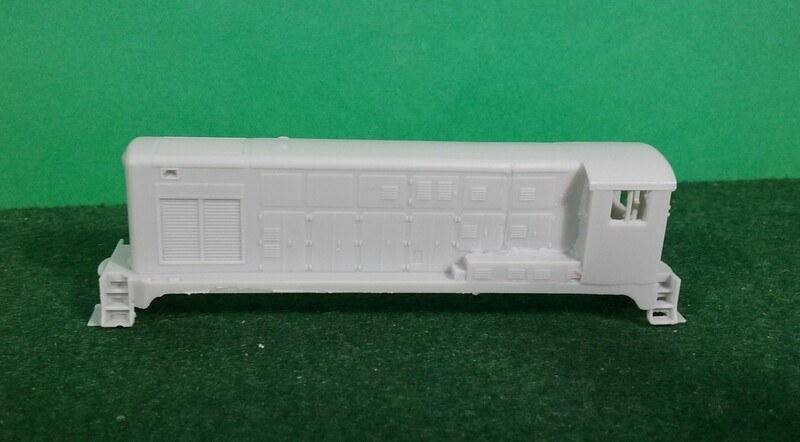 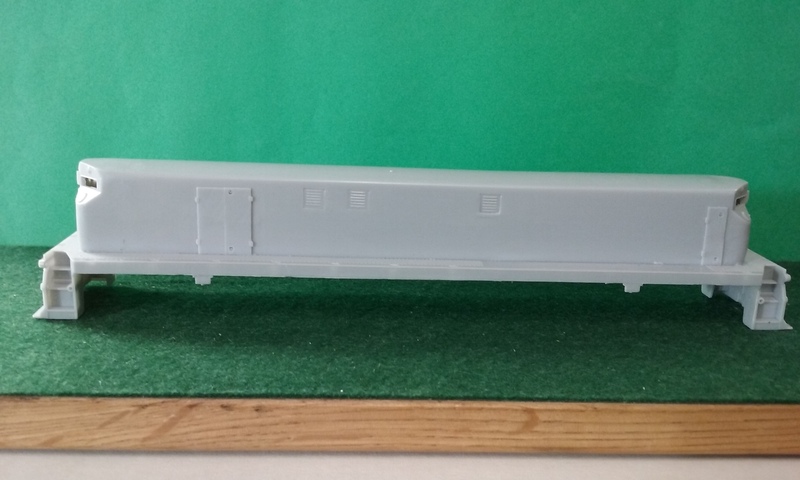 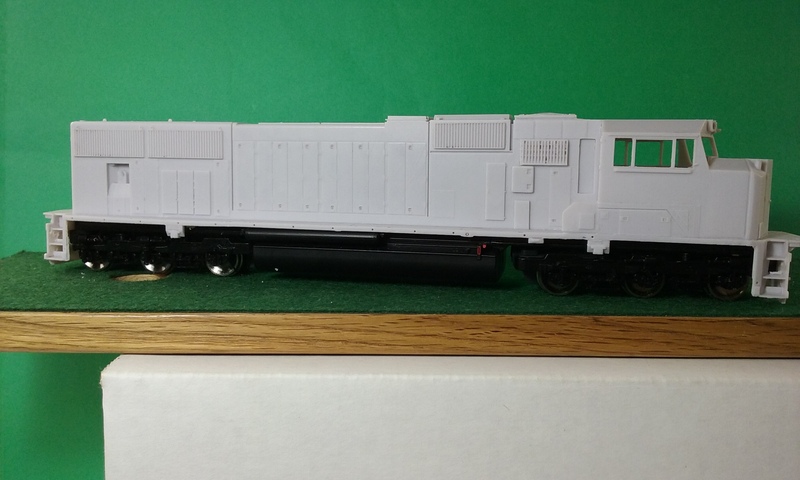 Set includes logos, lettering, and numbers to model D&TS PS2 2-bay covered hopper. 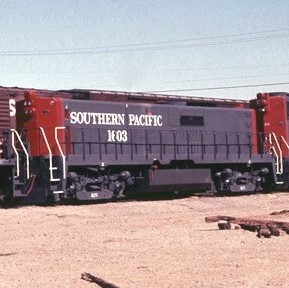 Set includes early and late paint marking variants, with planning set may yield two models. 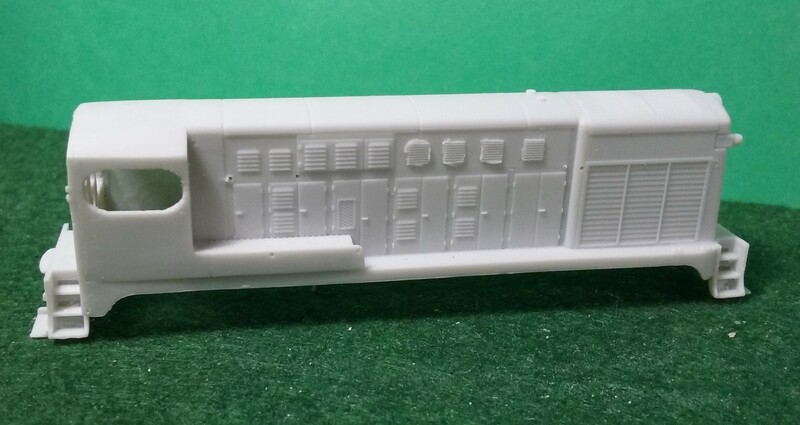 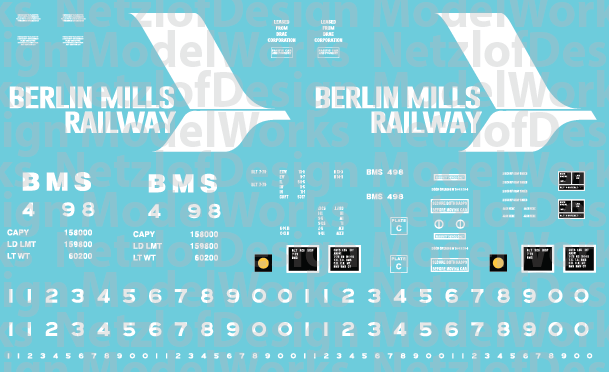 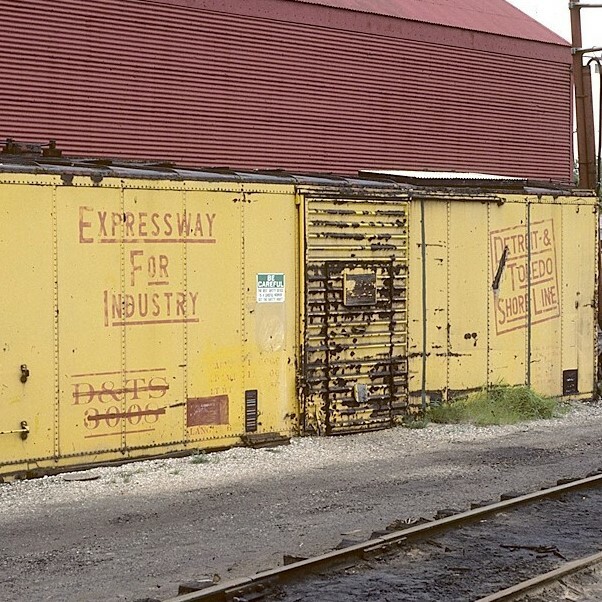 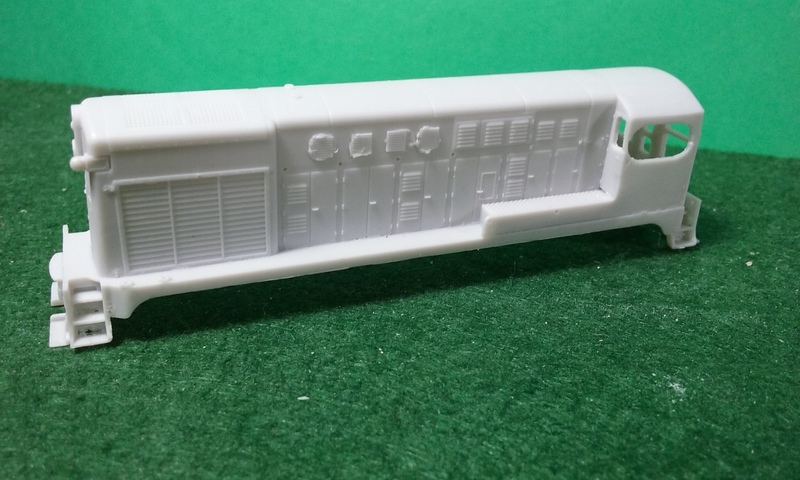 NetzlofDesign and Model works is releasing Berlin Mills Railway 50′ Boxcar Decals. 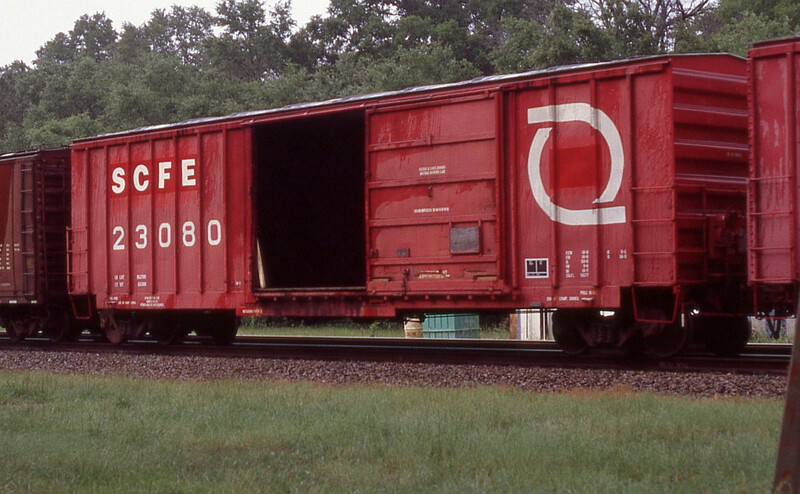 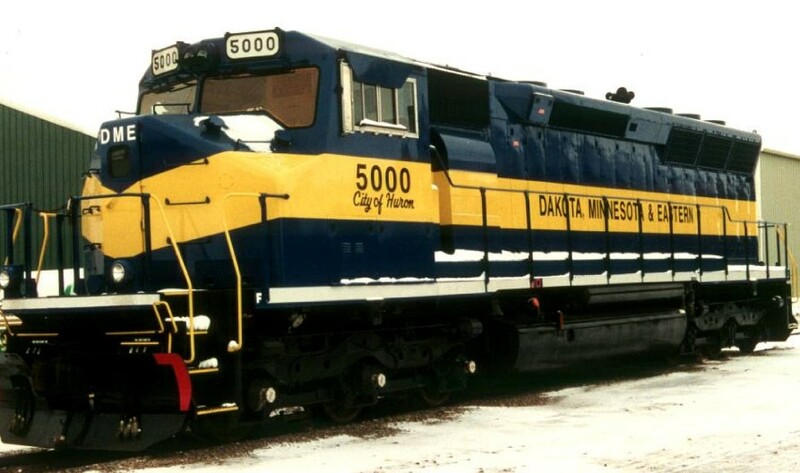 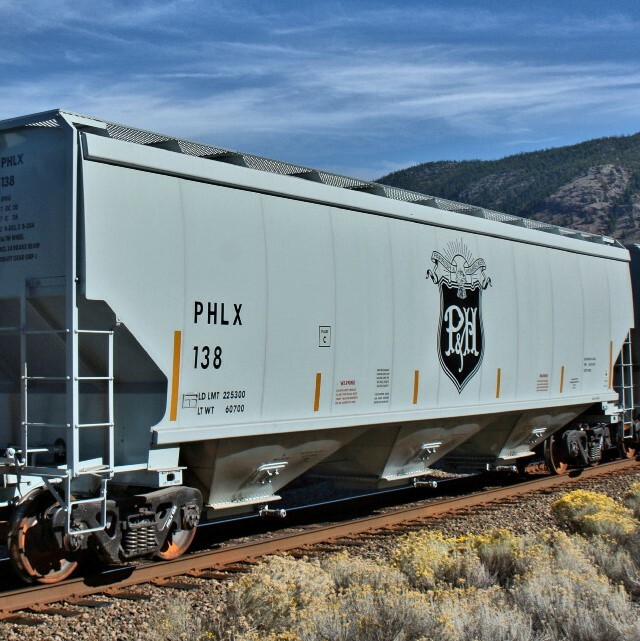 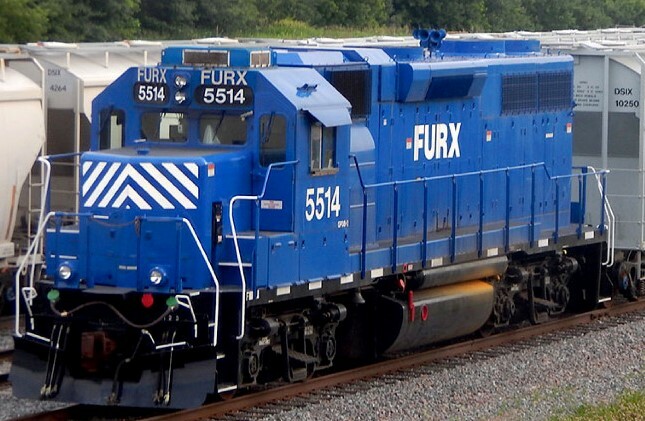 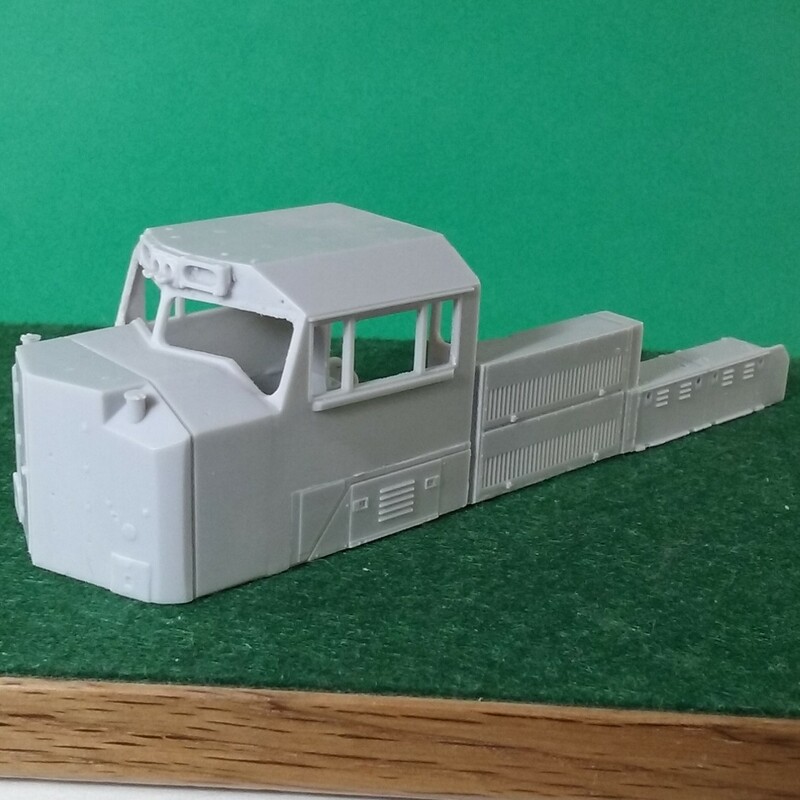 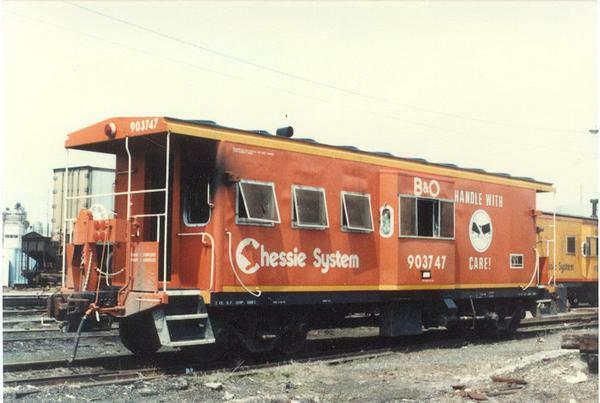 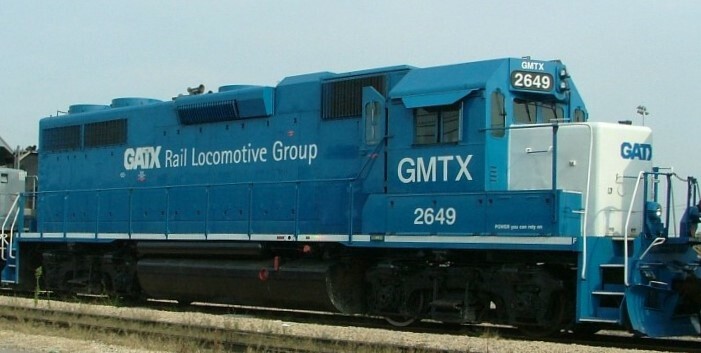 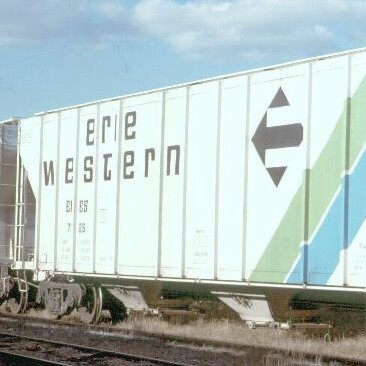 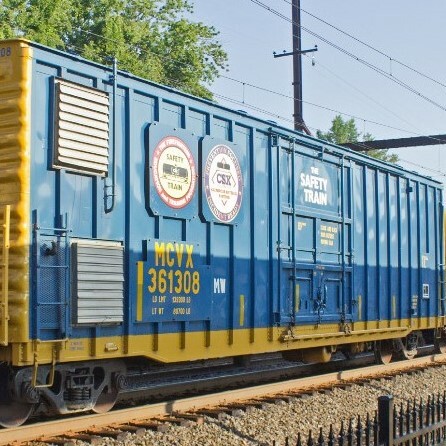 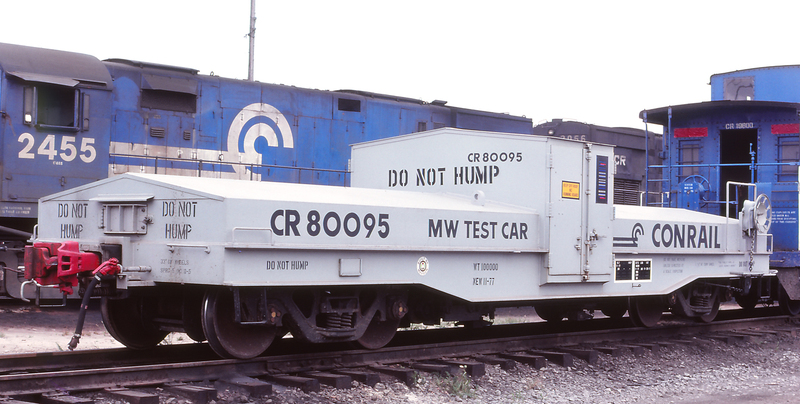 Set includes Lettering, Slogans, and numbers to model one BMR 50′ Boxcar. 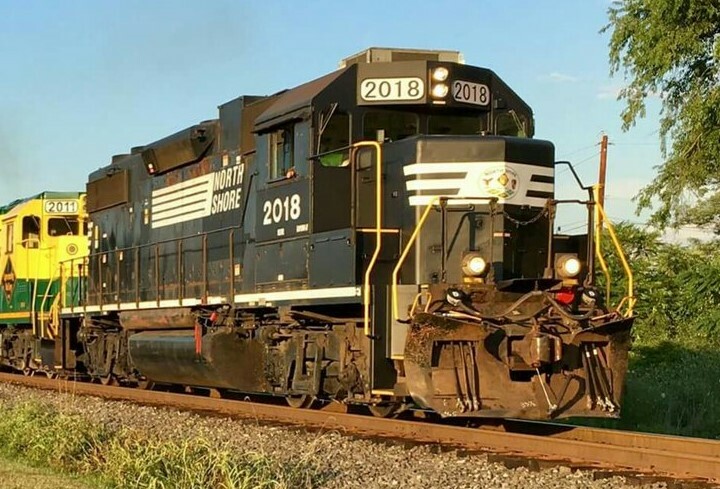 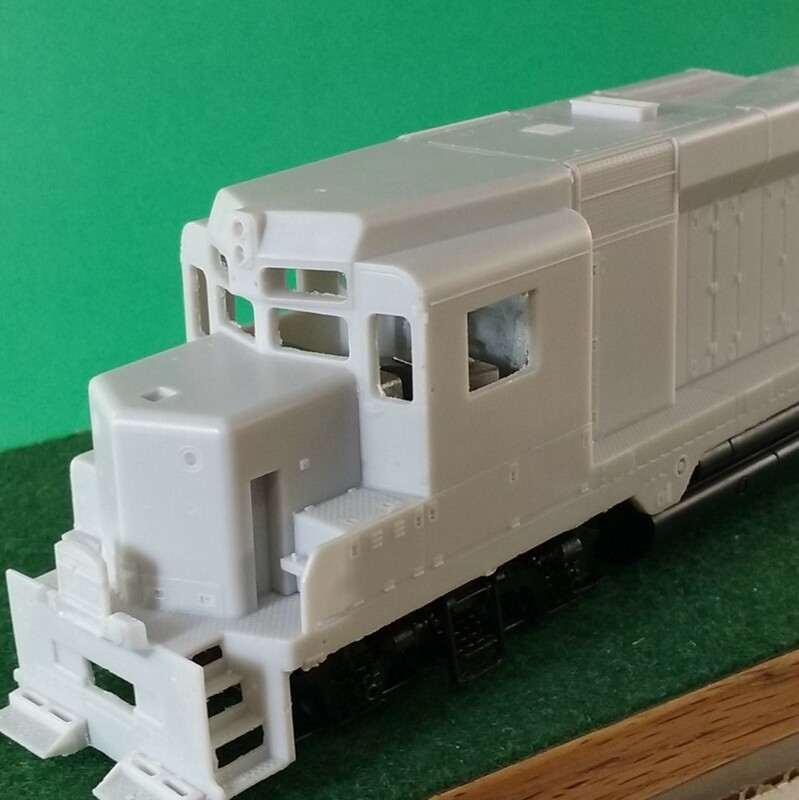 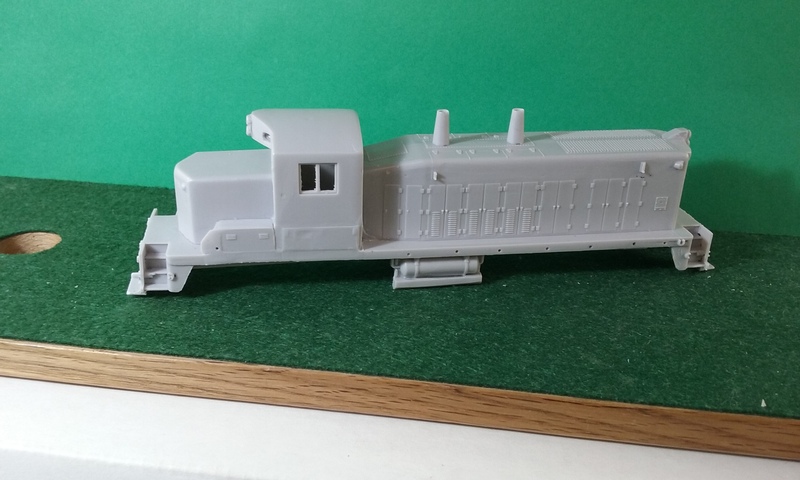 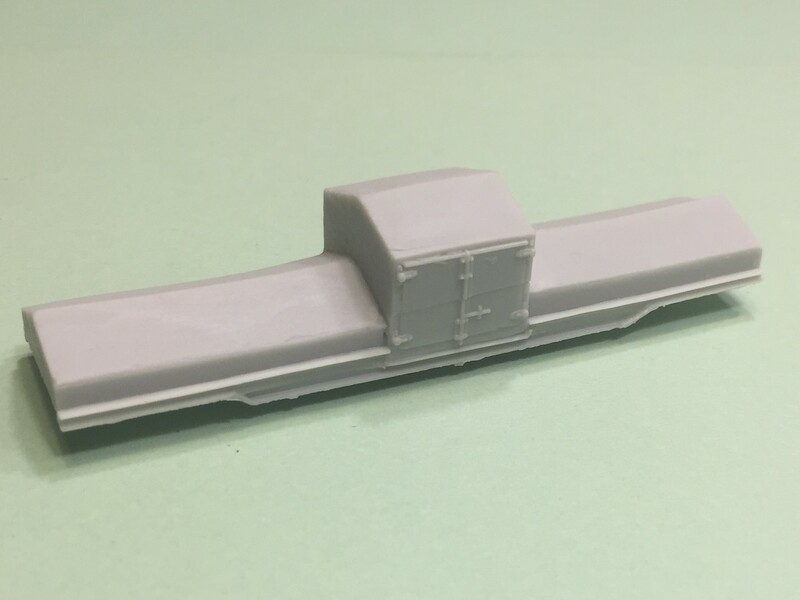 NetzlofDesign and Model works is releasing Akron, Canton and Youngstown 50′ Box Car Black/White Scheme. 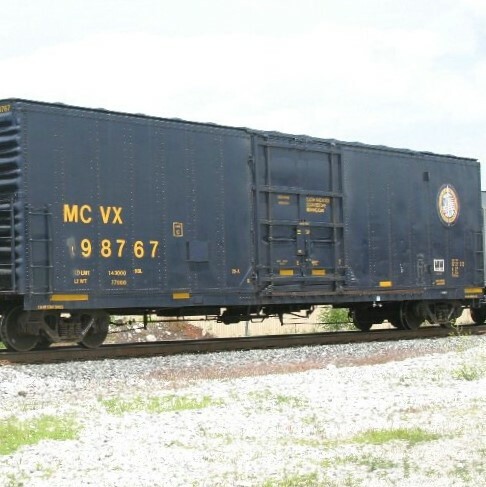 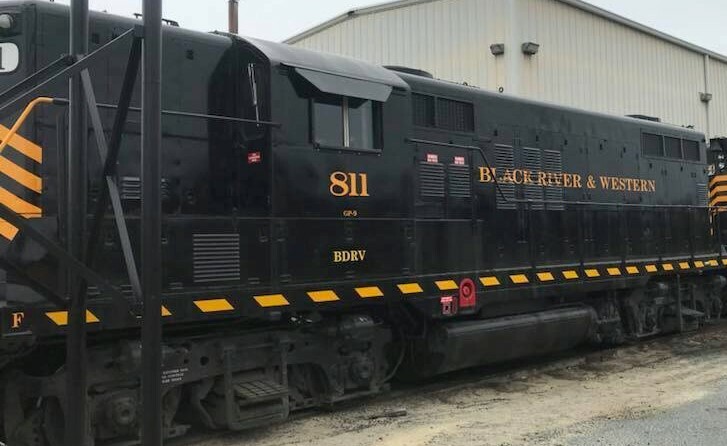 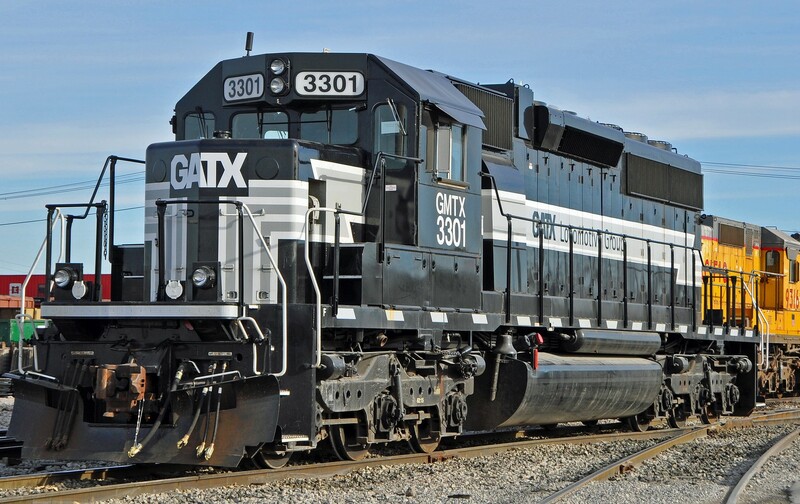 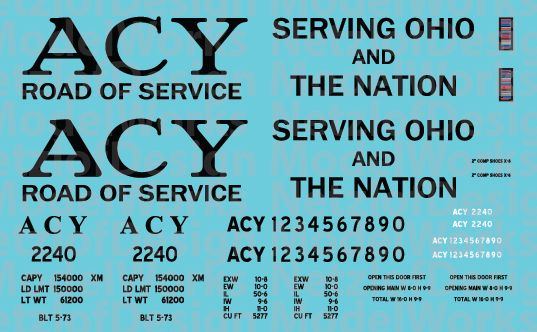 Set includes Lettering, Slogans, and numbers to model one ACY 50′ Black Boxcar. 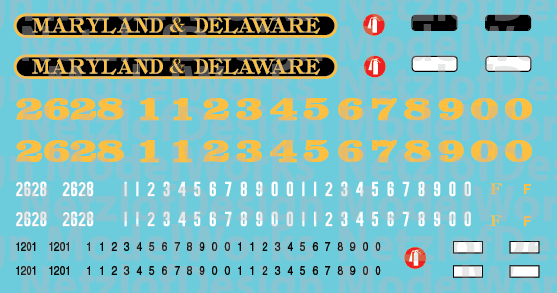 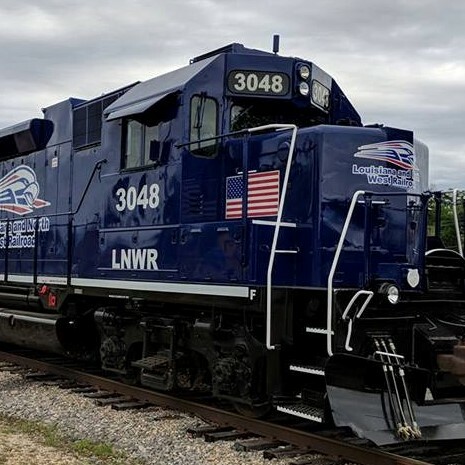 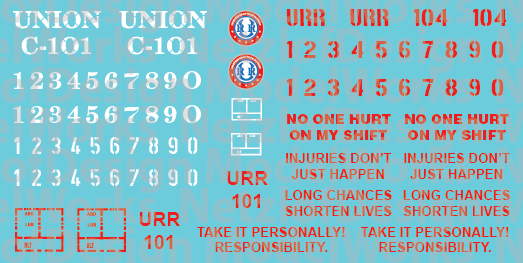 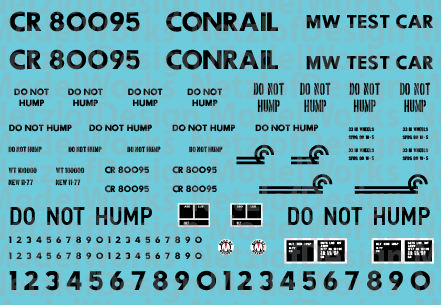 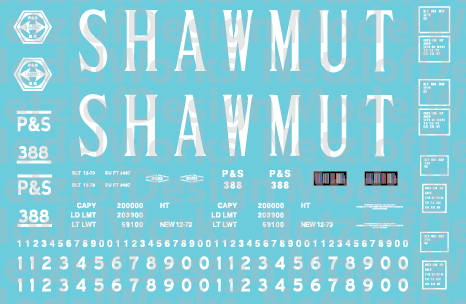 NetzlofDesign and Model works is releasing Delaware-Lackawanna Railroad RS3 Decals. 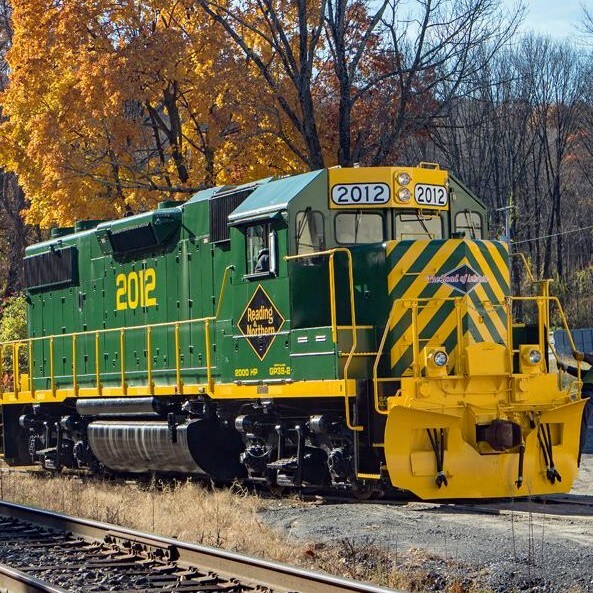 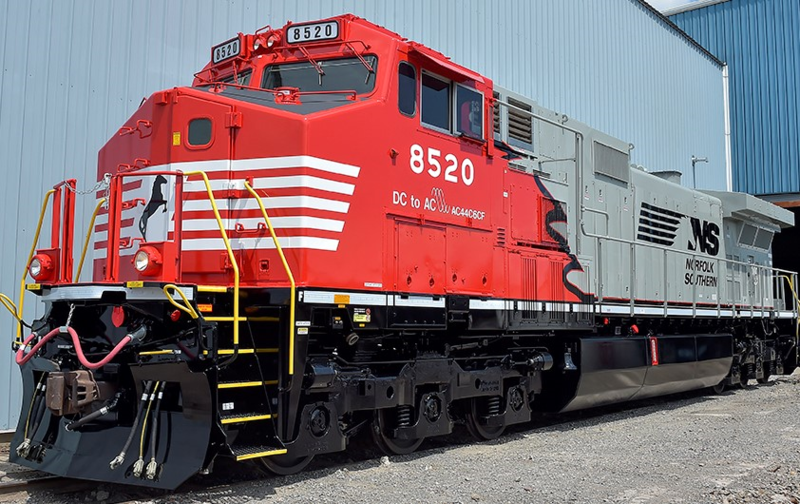 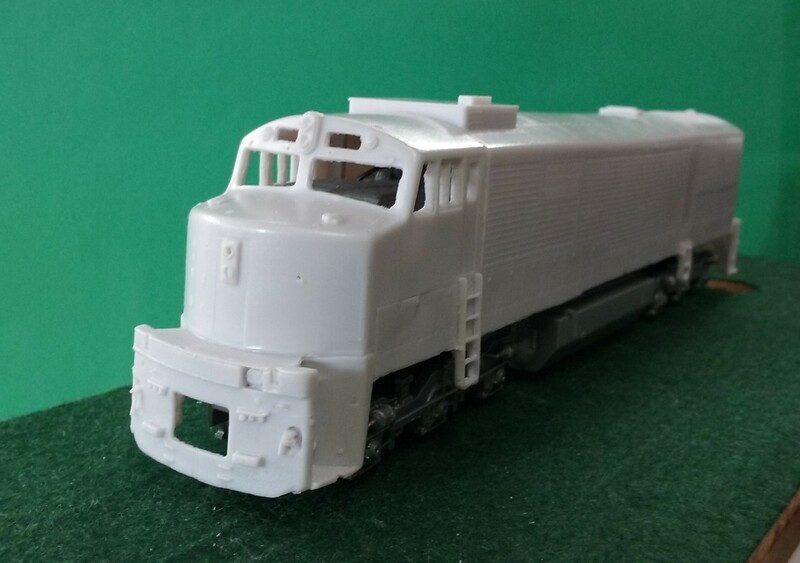 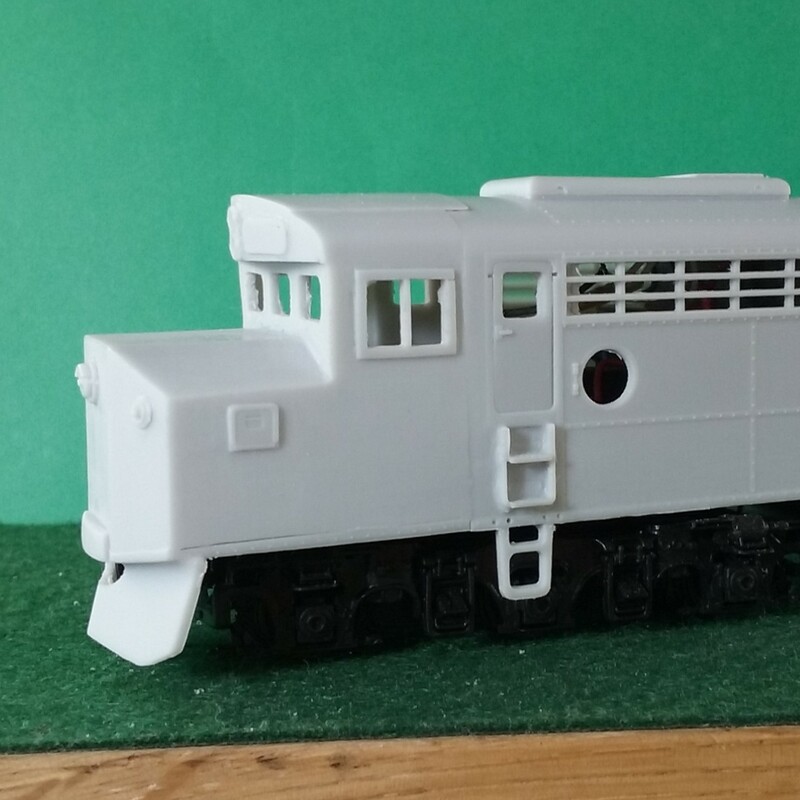 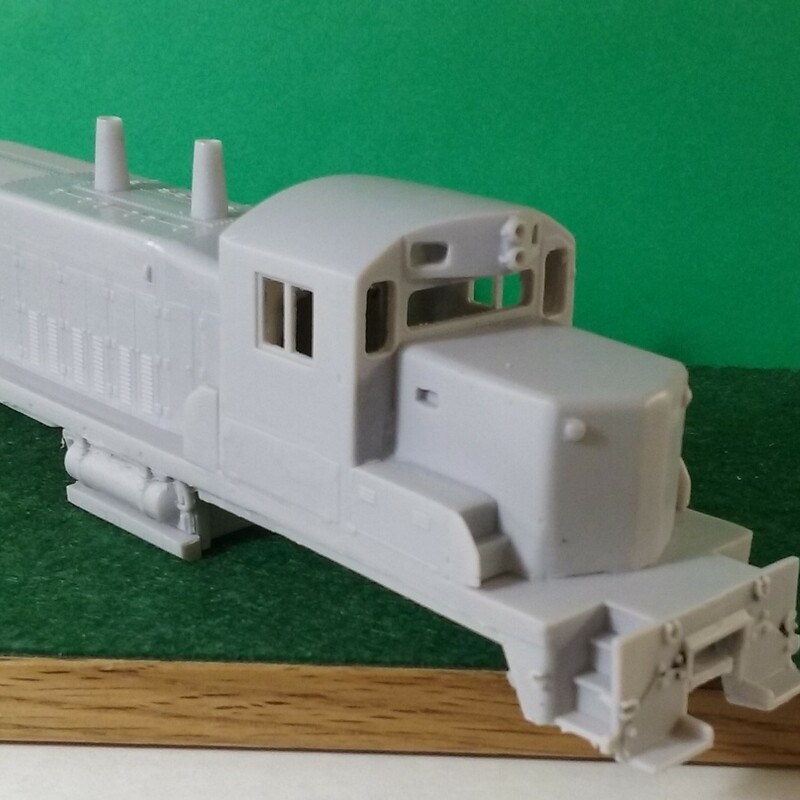 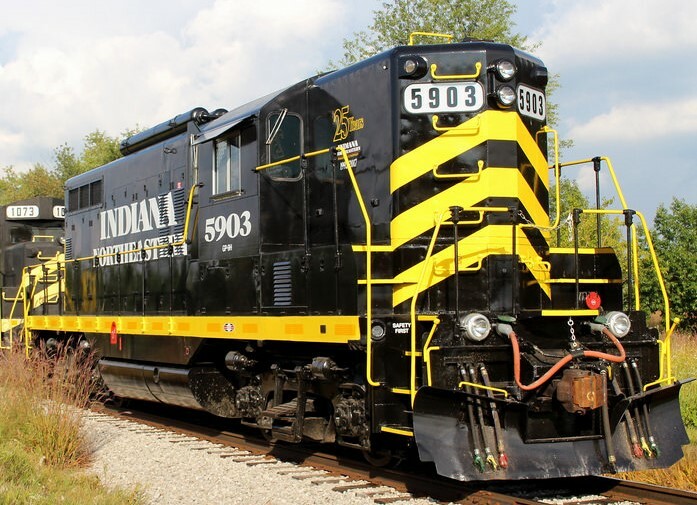 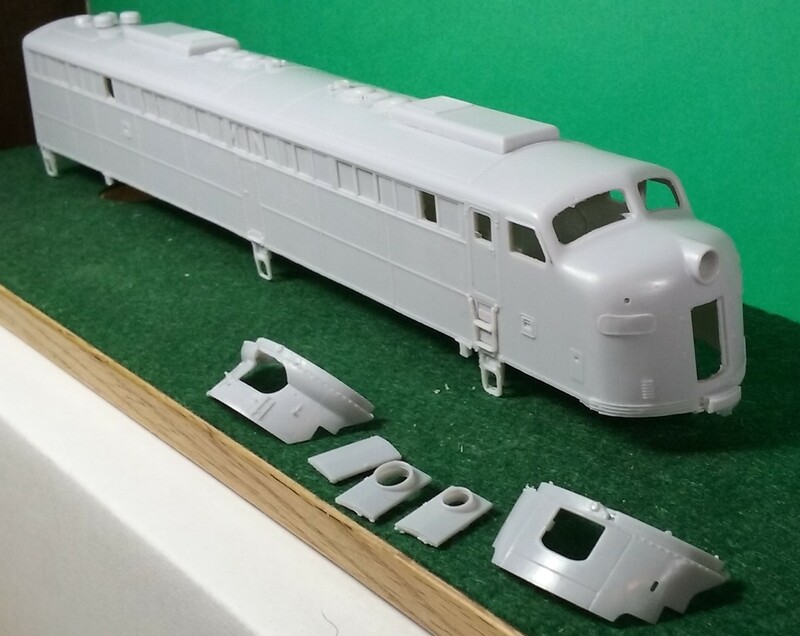 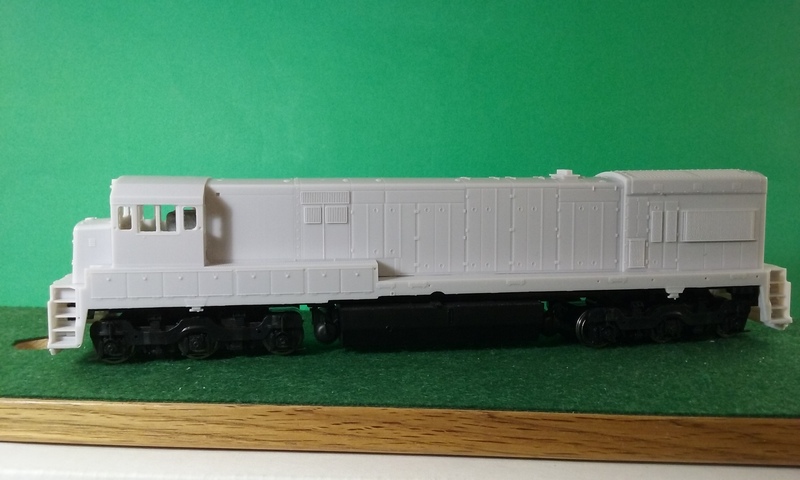 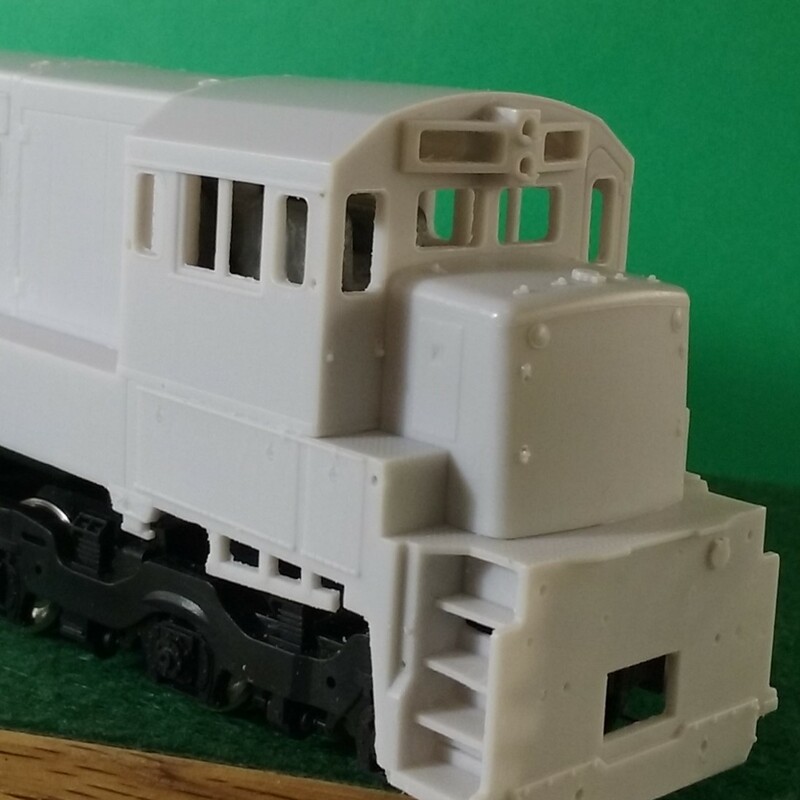 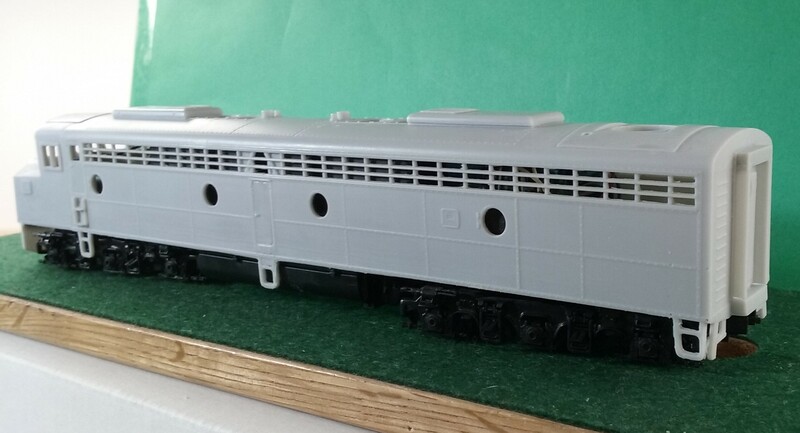 This set provides stripes, lettering, and numbers to model one Delaware-Lackawanna RS3. 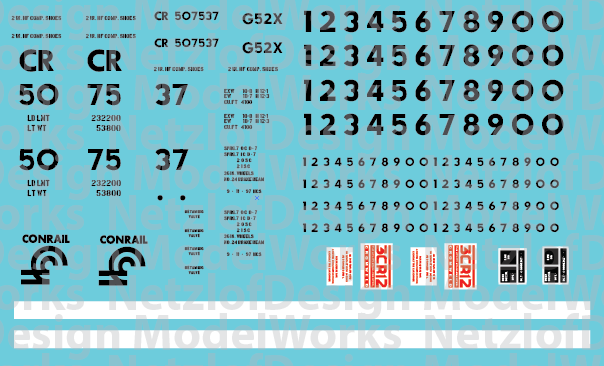 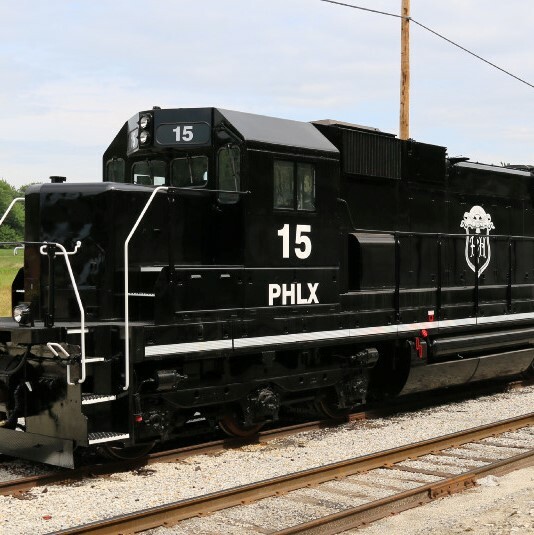 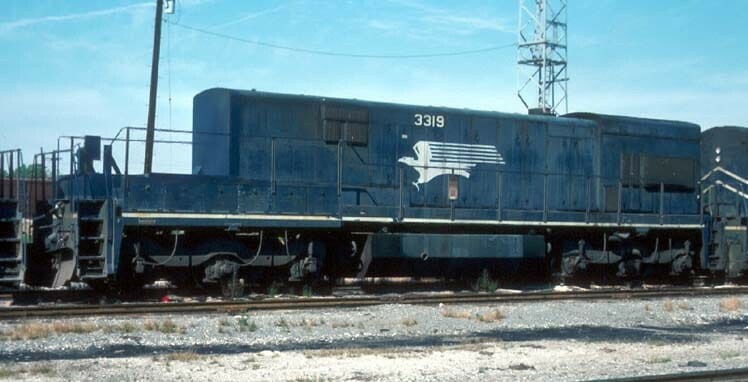 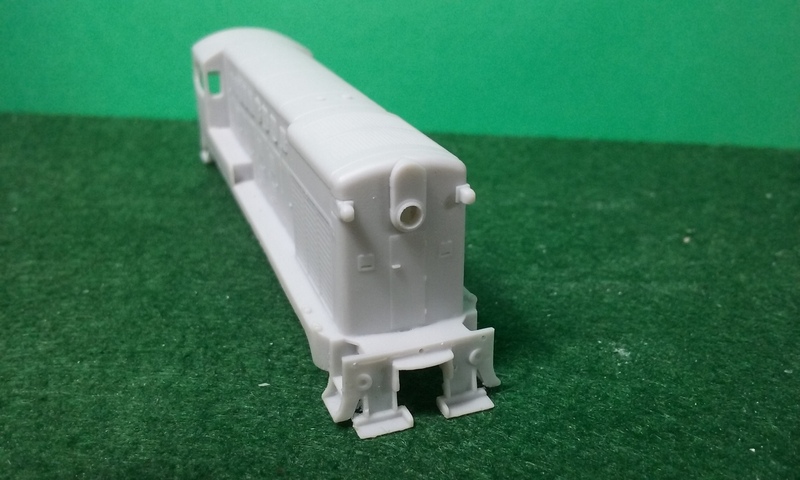 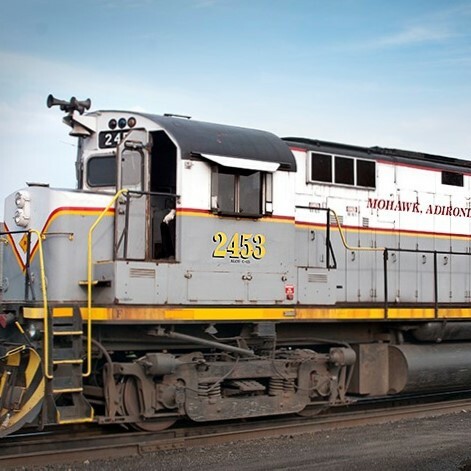 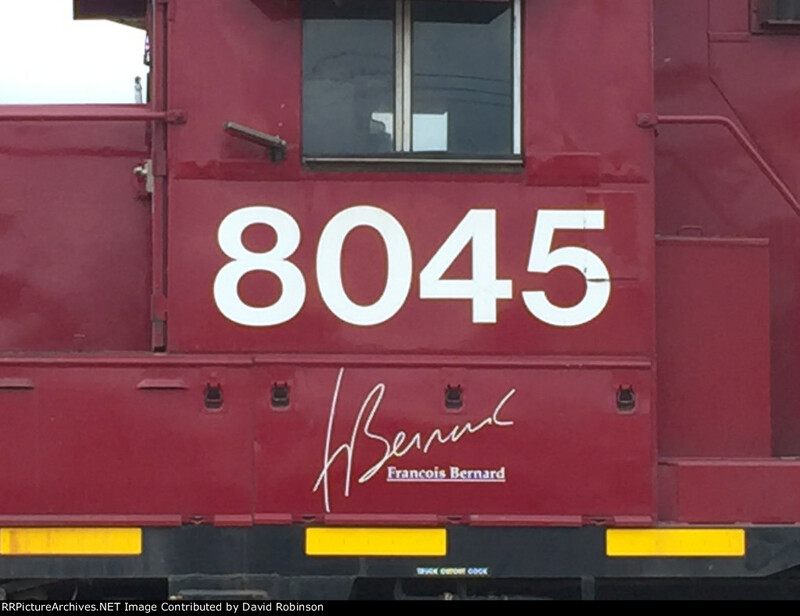 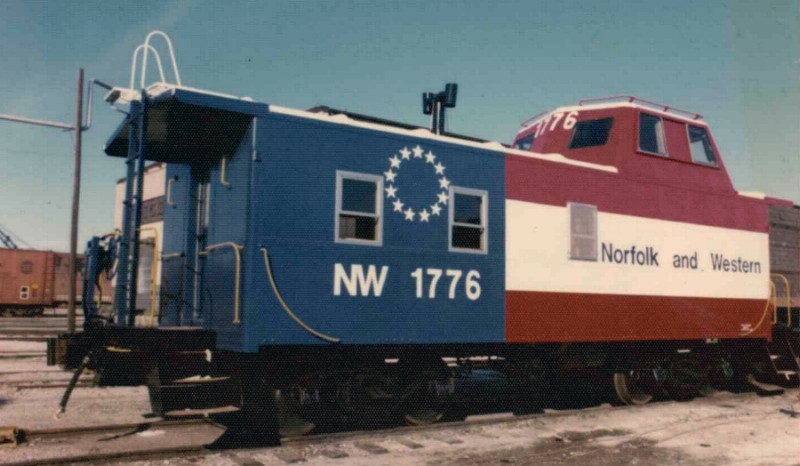 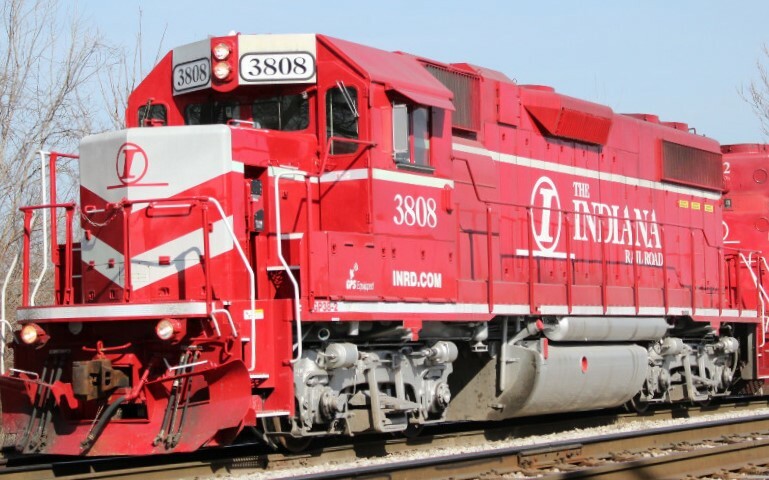 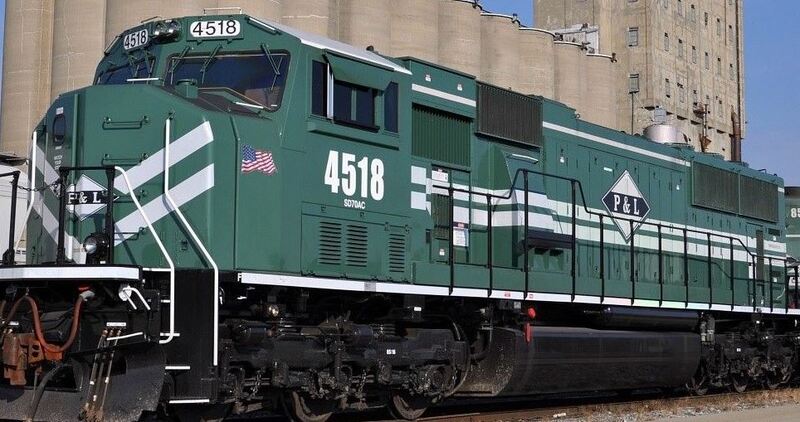 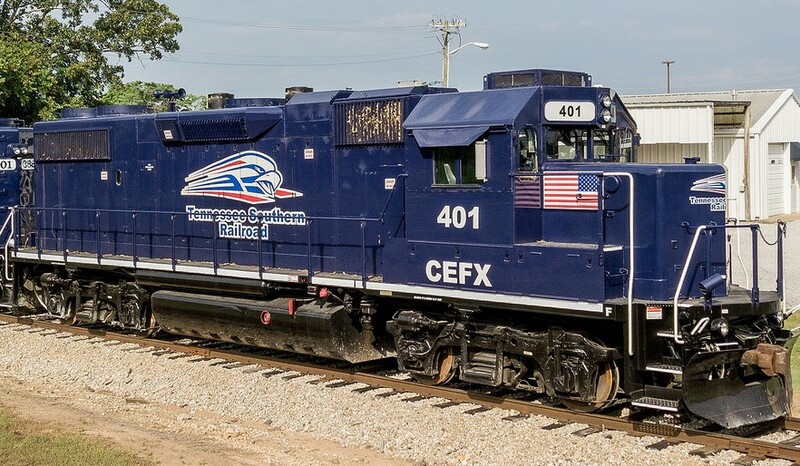 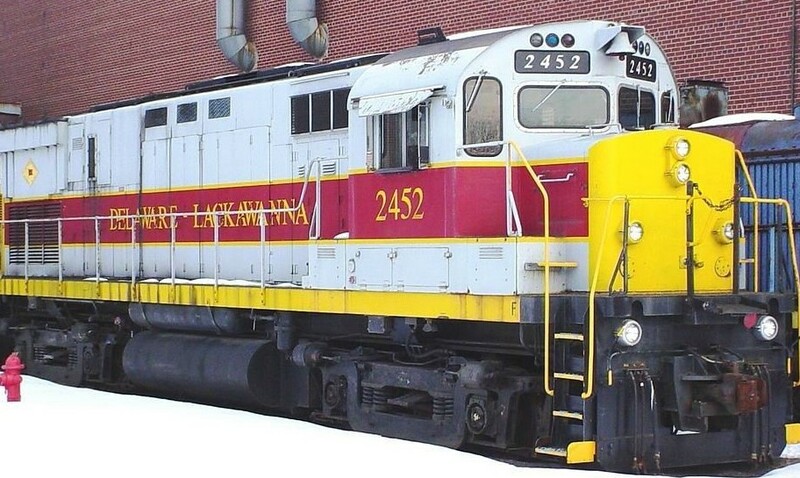 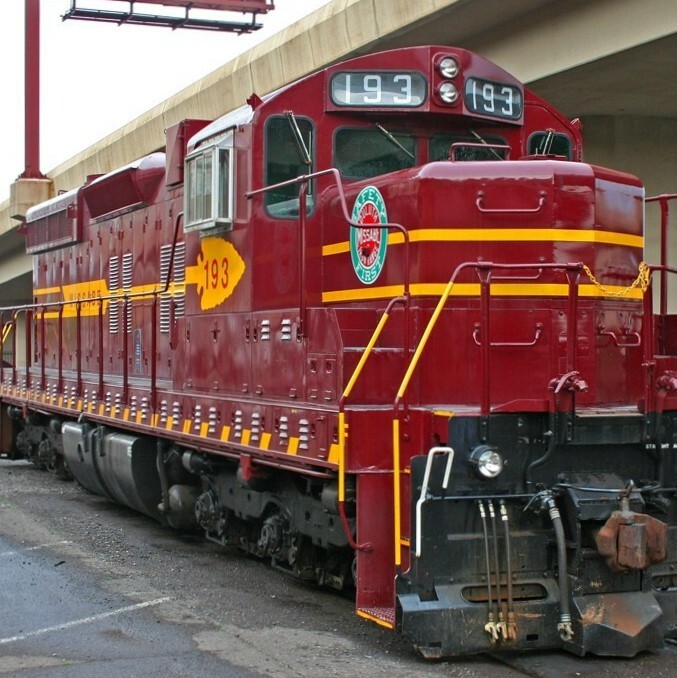 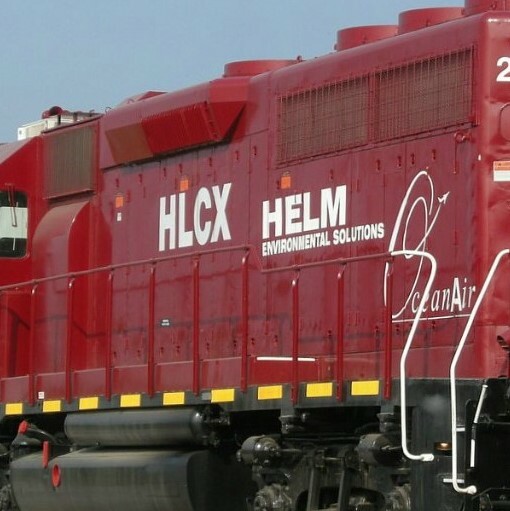 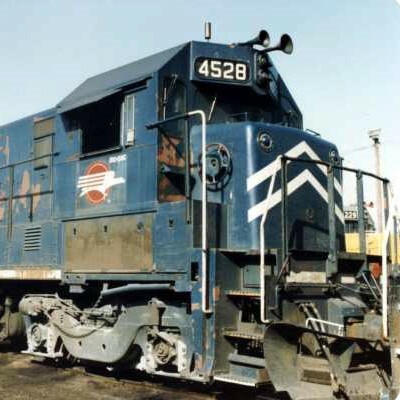 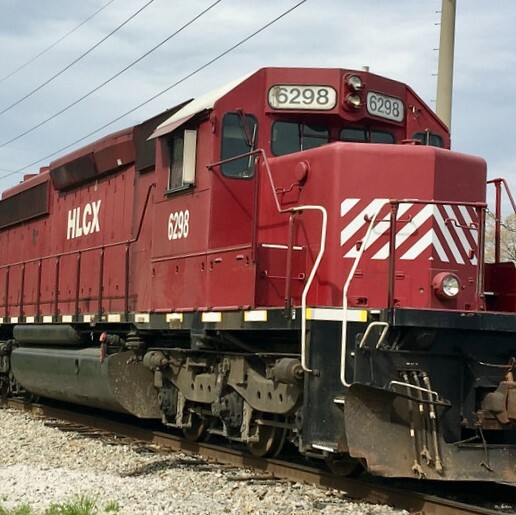 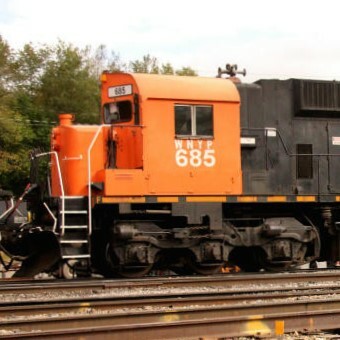 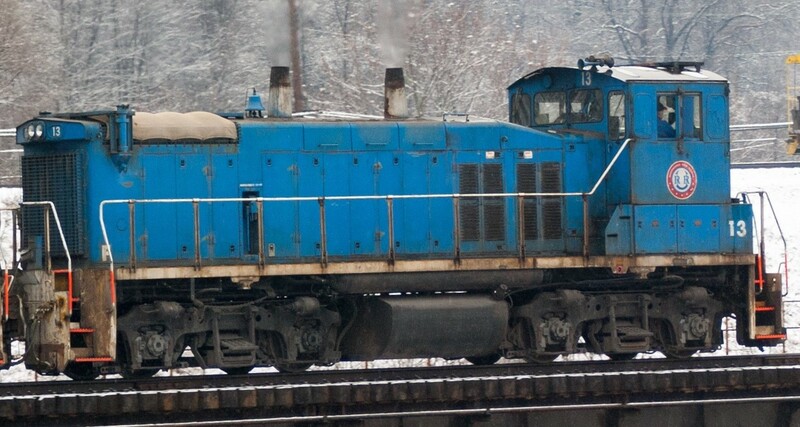 NetzlofDesign and Model works is releasing Delaware-Lackawanna C424/5 Locomotive Decals. 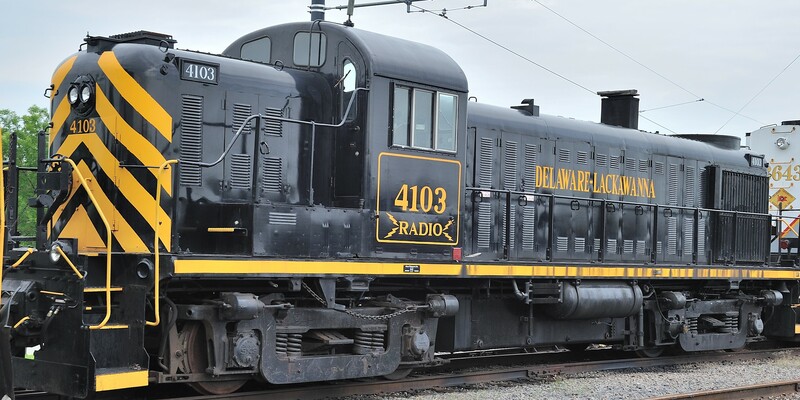 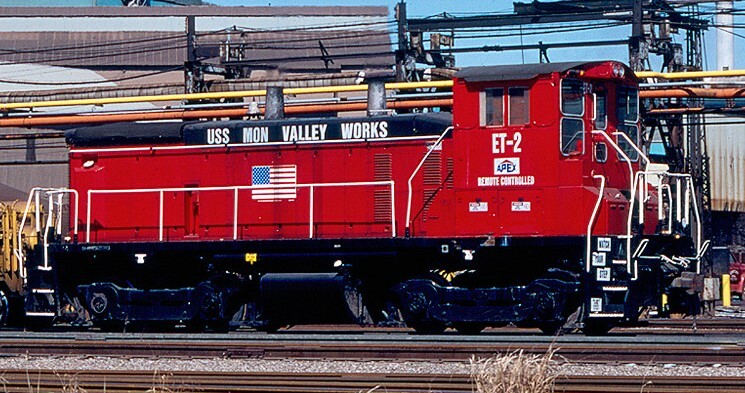 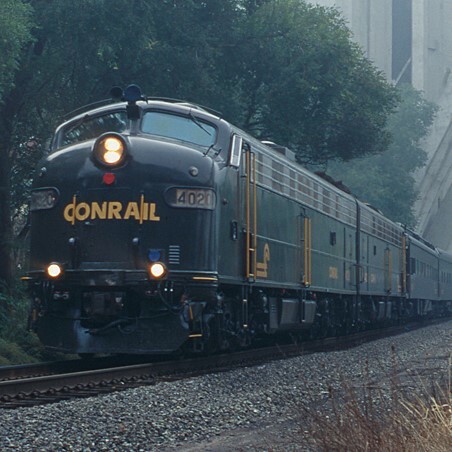 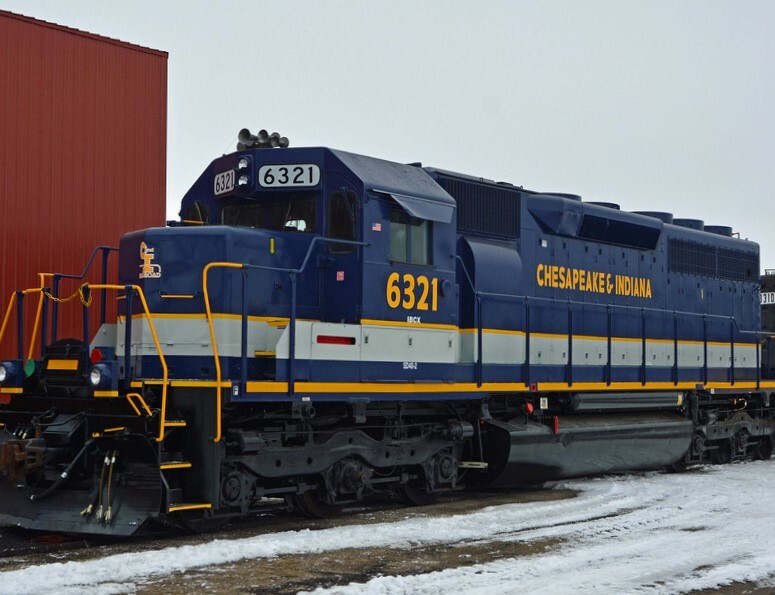 This set provides lettering, stripes, and numbers to model one Delaware-Lackawanna C424/5.